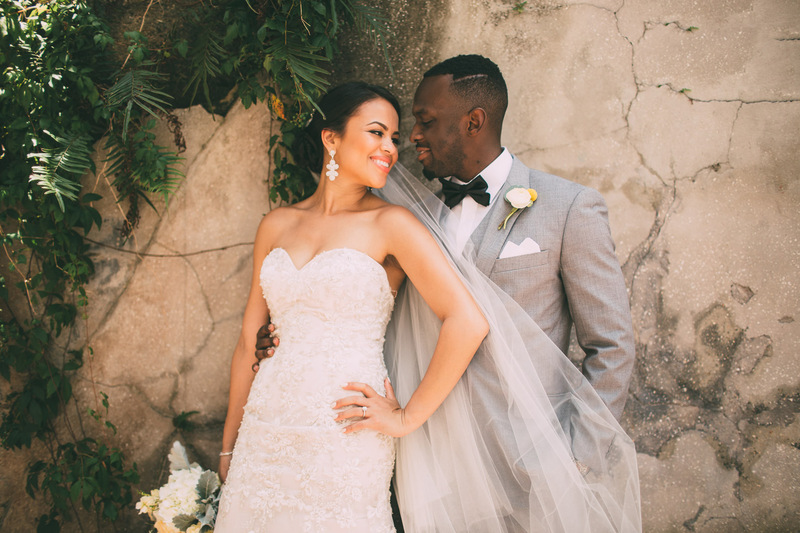 The friendship with Aireny and Kelvin goes back to about 2 years before their wedding day. 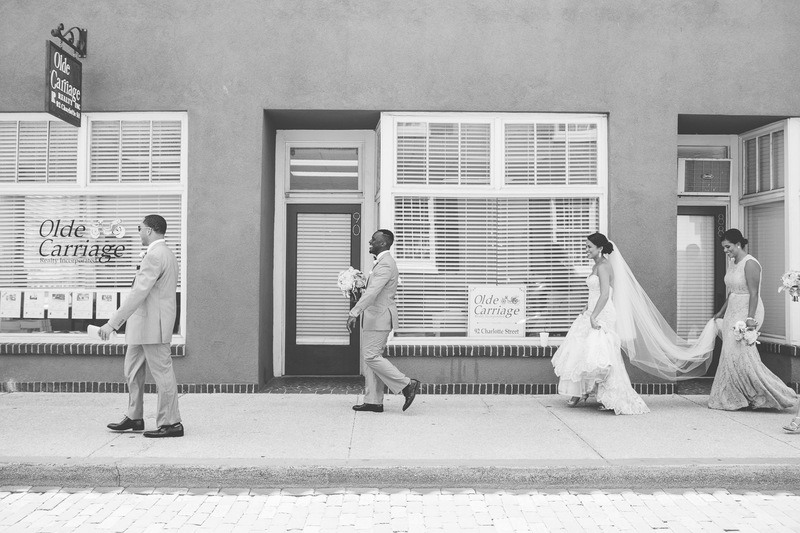 Back when we first met, they were still just dating, not engaged, but they were running a business together. 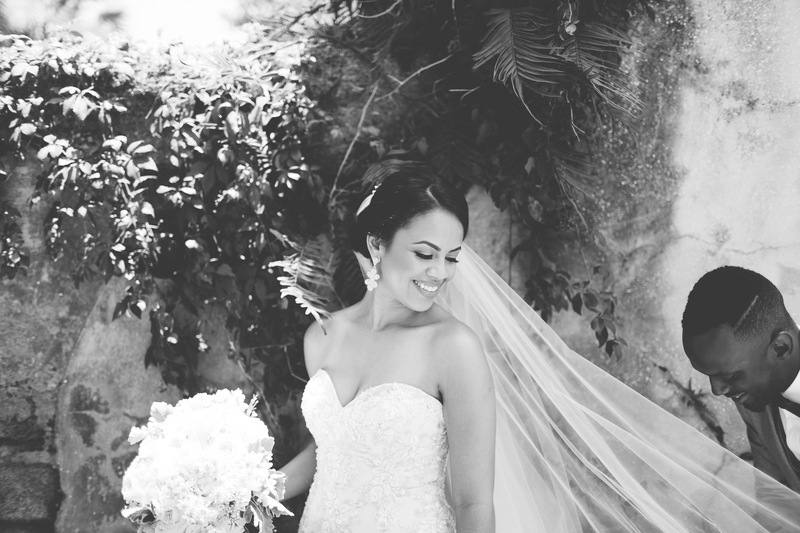 They contacted Kristina Juarbe to book a photo-shoot because they needed new headshots/pictures for their brand. 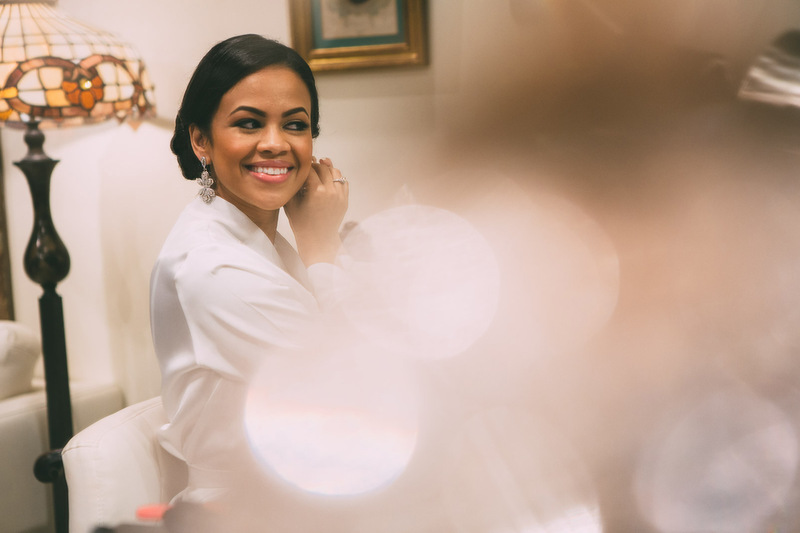 So it was a business-y photoshoot…well, at least as business-y as we could make it, which still included music, wine and a lot of laughs. 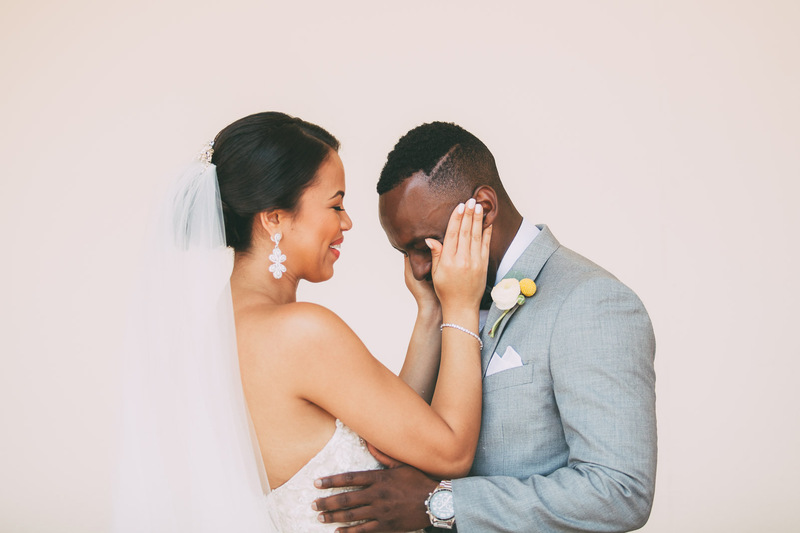 Almost a year went by and then I got the news that Kelvin proposed, followed by the news that they wanted us to document their wedding! 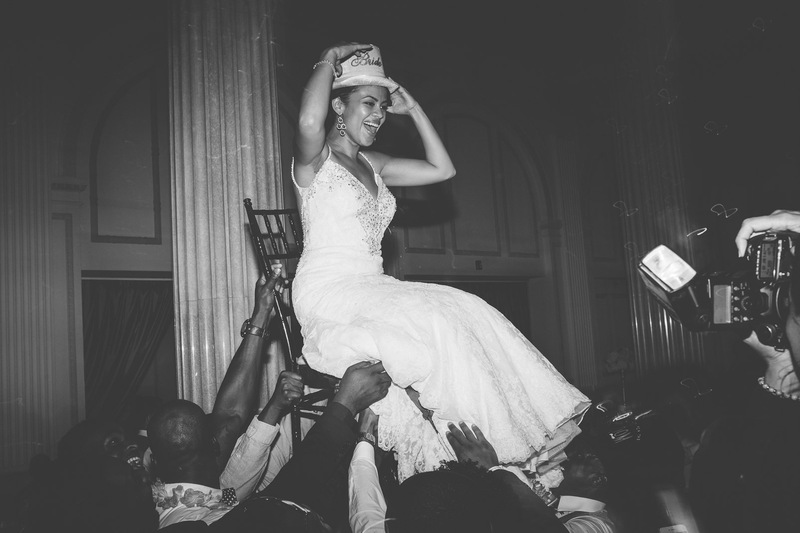 I was like Yasssss! 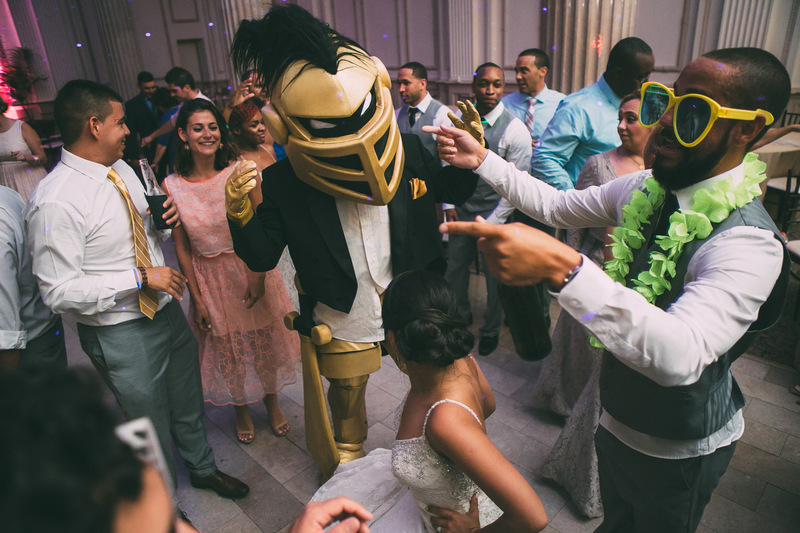 Let’s do this!! 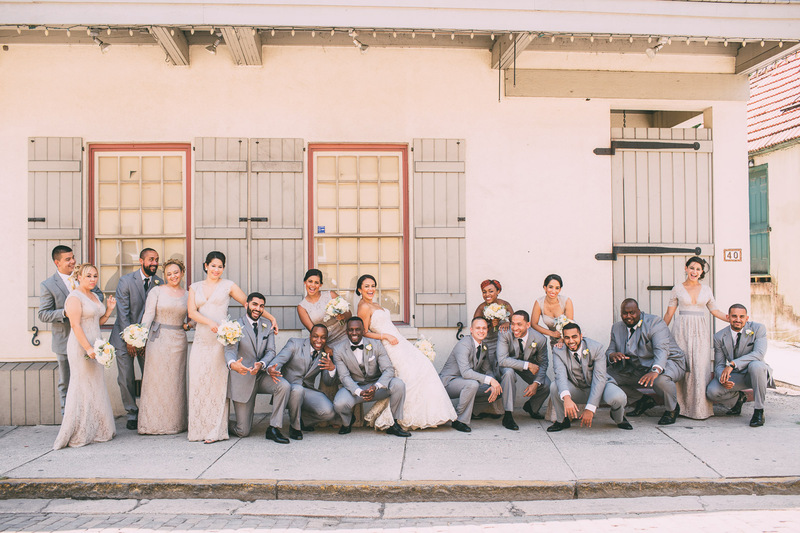 First, we did their engagement session at the incredible Villa Vizcaya Museum and Wynwood Walls. 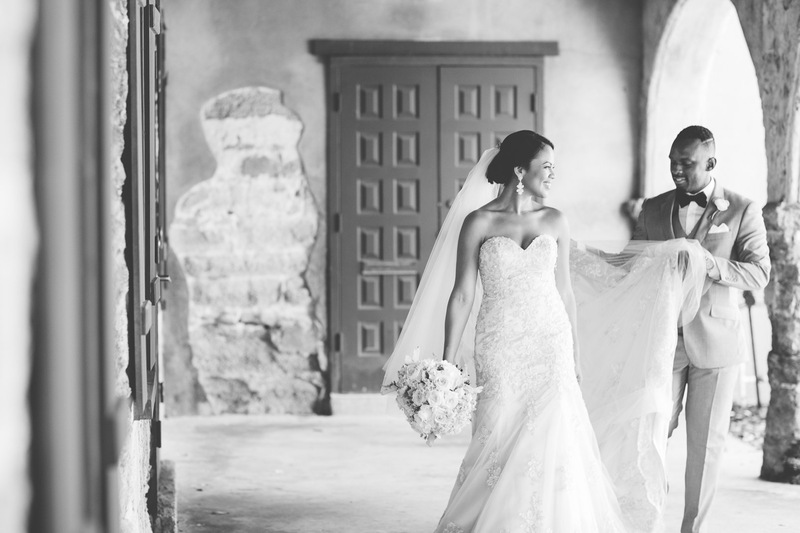 You can see this amazing photo-shoot here. 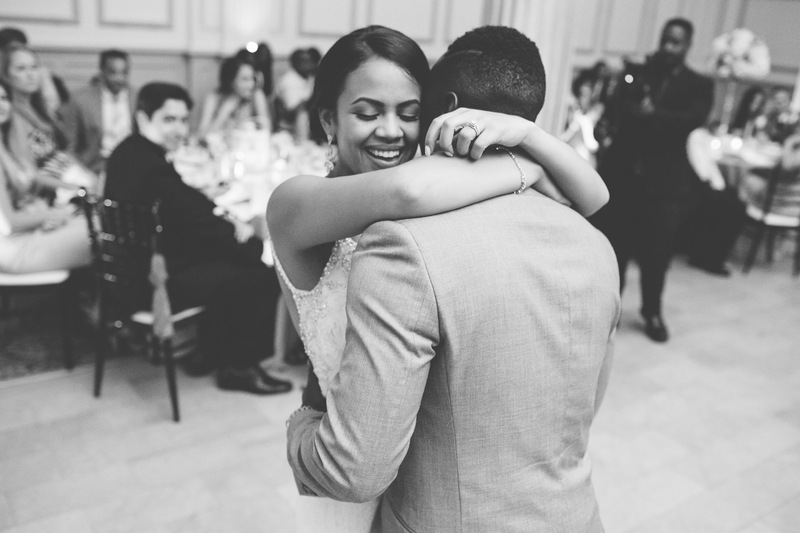 A few months later, their wedding day finally arrived! 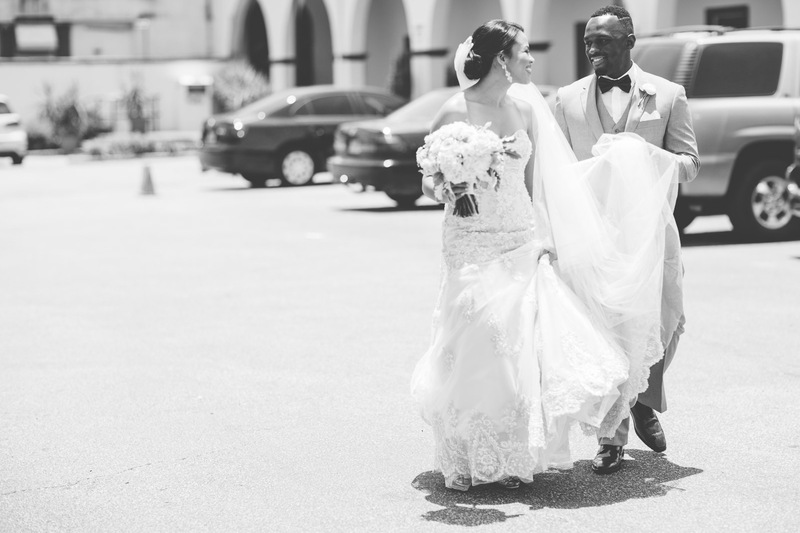 It was a typical Florida day with no rain, hot but no miserably humid, thankfully. 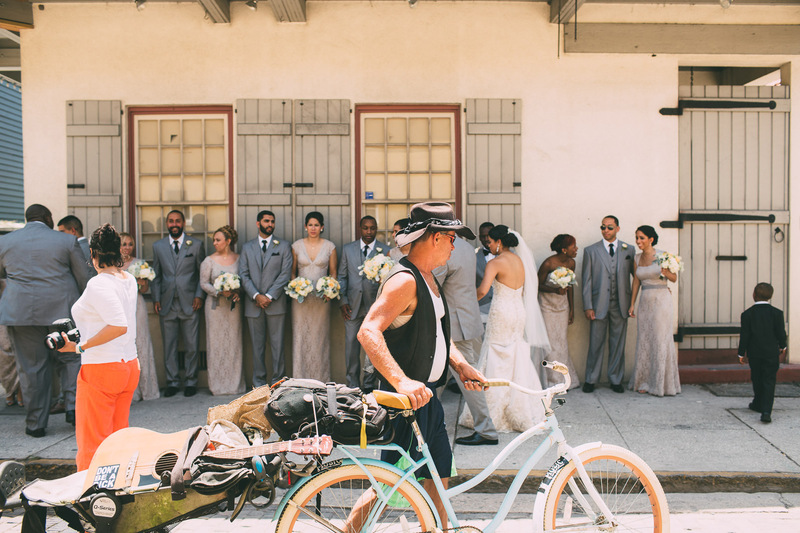 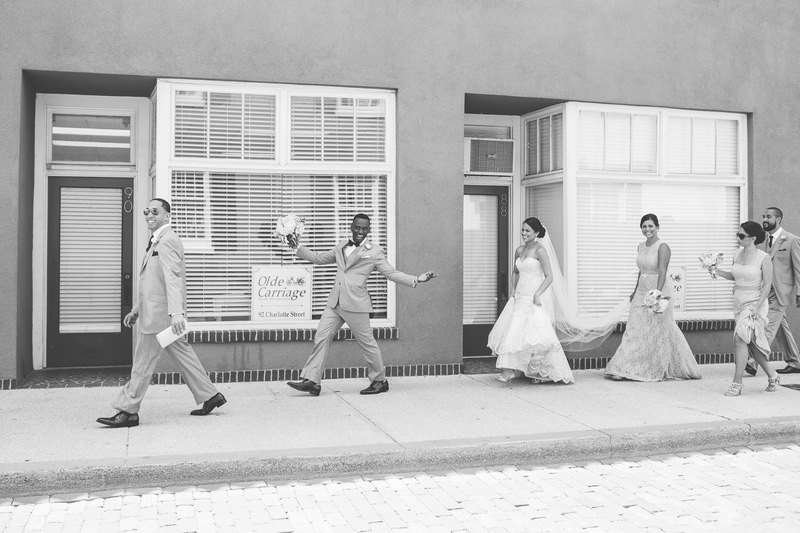 Then the bridal party joined in and we got to explore some of the back streets that St. Augustine is known for. 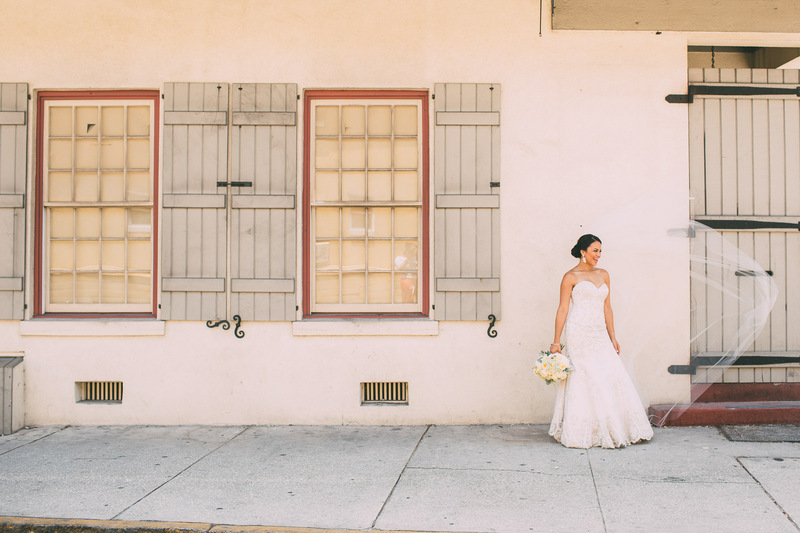 I personally love shooting in the Old City. 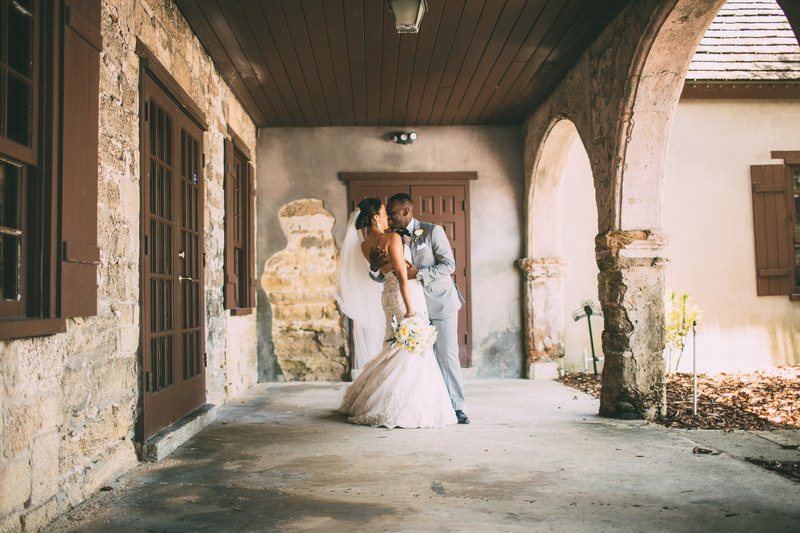 The town has so much character and history! 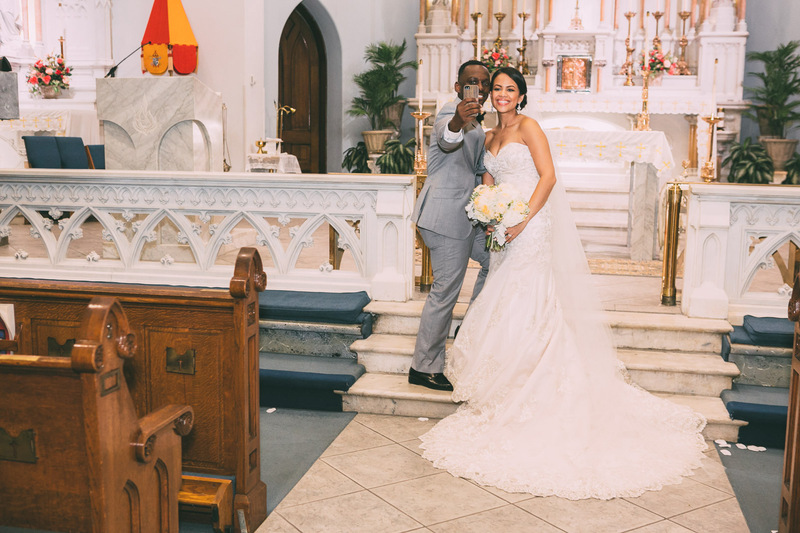 We then headed to the ceremony, which was about 30 minutes away in Jacksonville, at the Basilica of the Immaculate Conception. 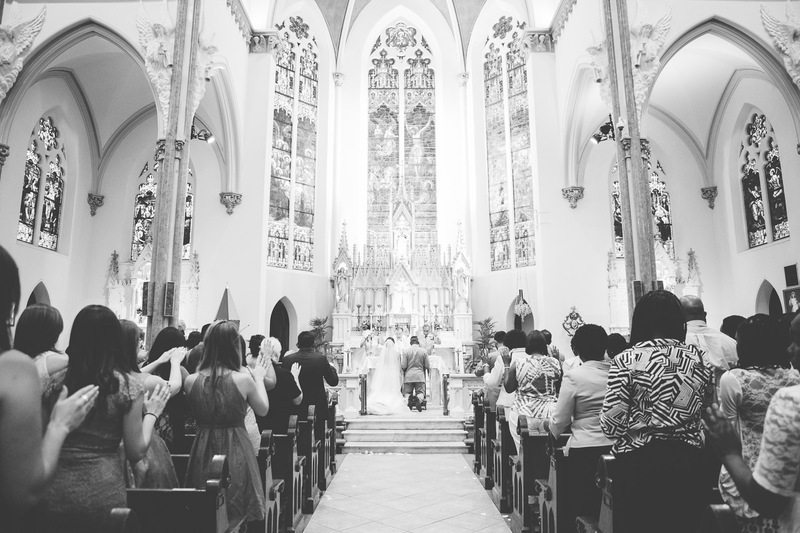 This Catholic church is, to this day, one of the most beautiful churches I’ve ever been to. 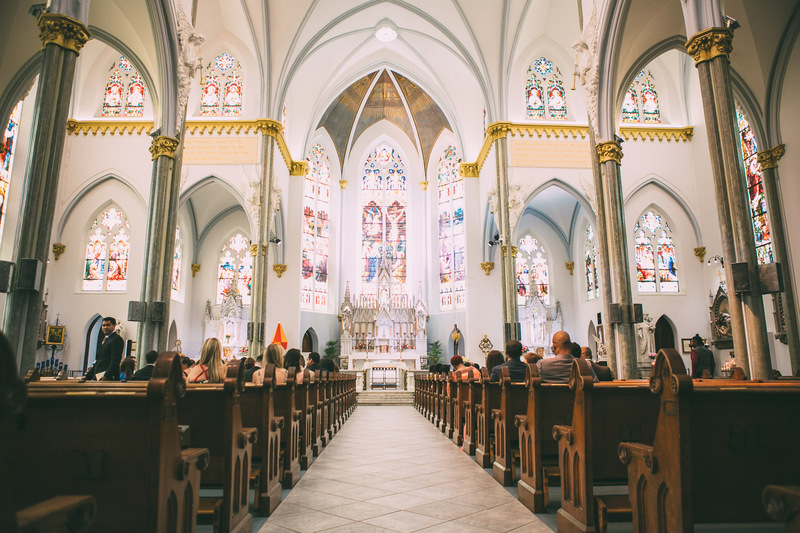 It had that very traditional gothic look on the outside and very royal church look in the inside. 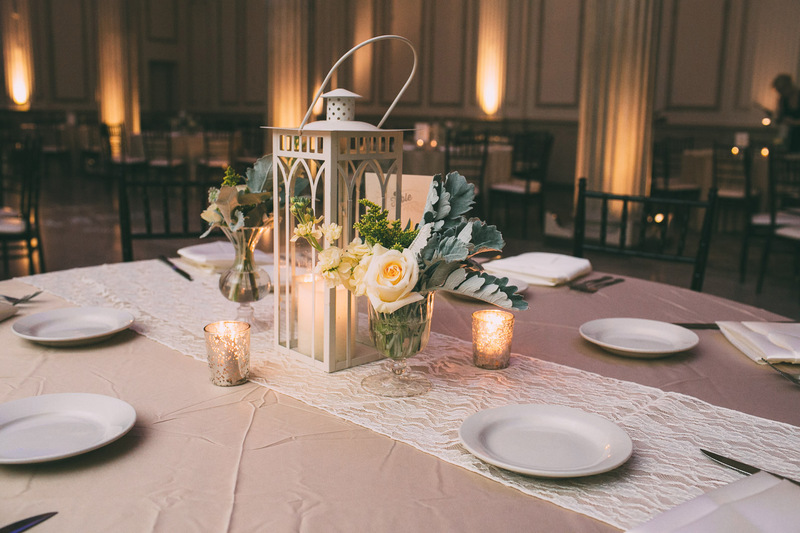 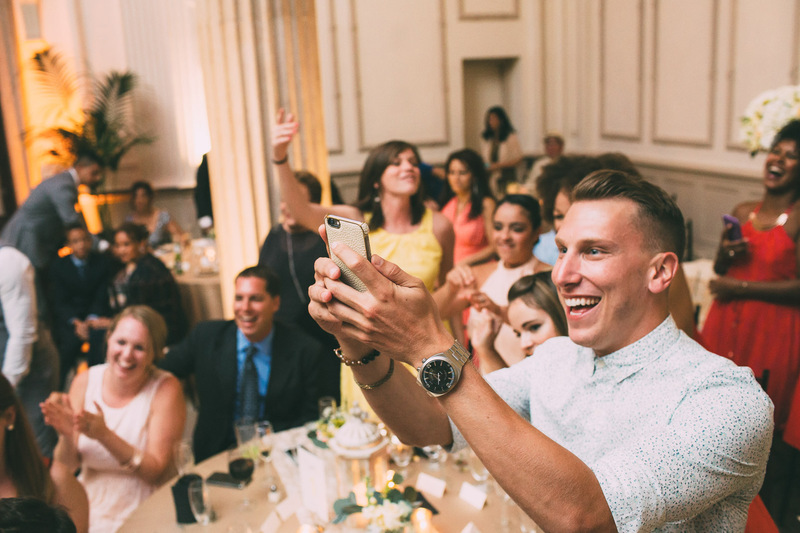 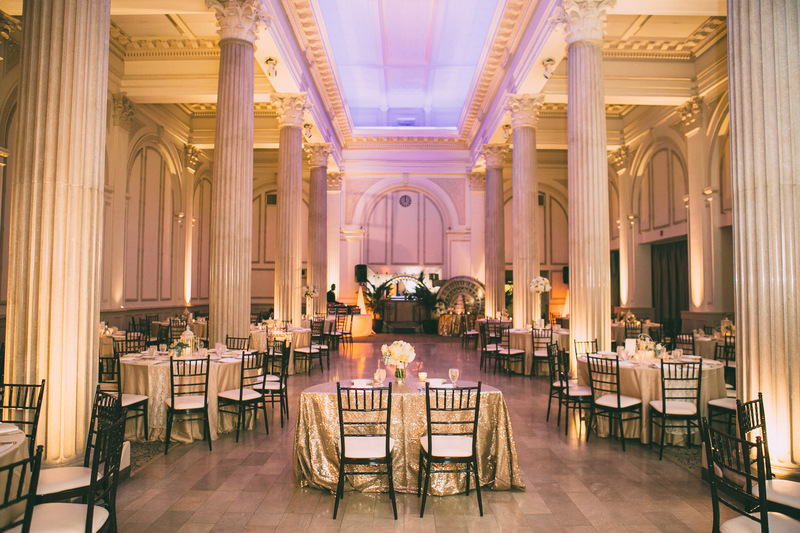 Then we drove back to St. Augustine for their reception at the Treasury on the Plaza, inside what used to be a luxurious bank and now is a stunning event venue. 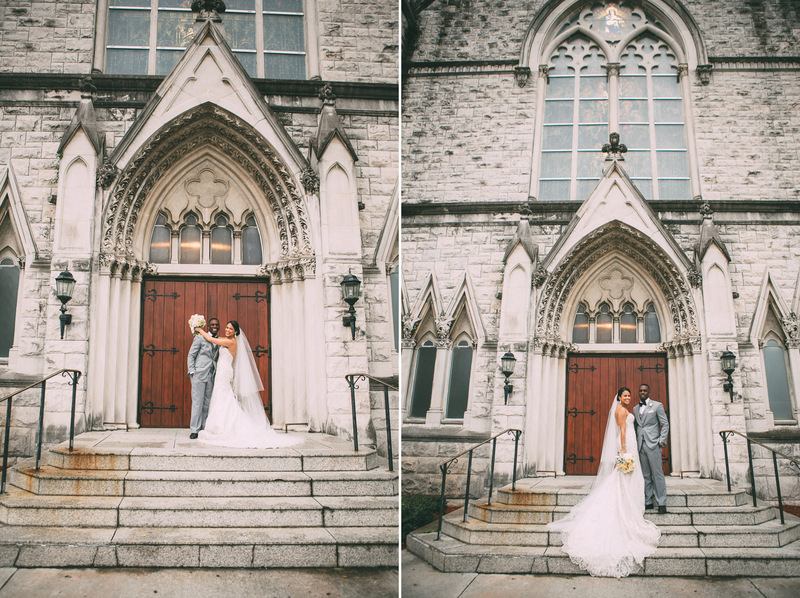 The architecture inside the building is breathtaking. 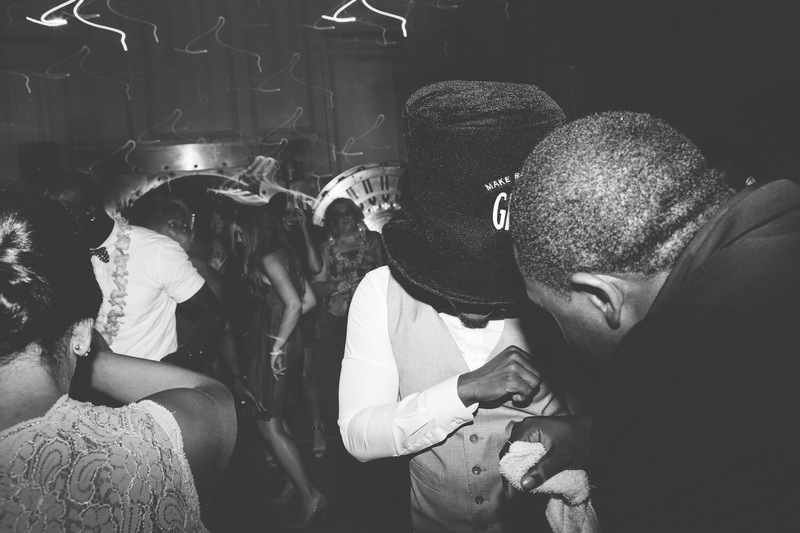 The bar was inside the bank vault which still has the original door with the big wheel. 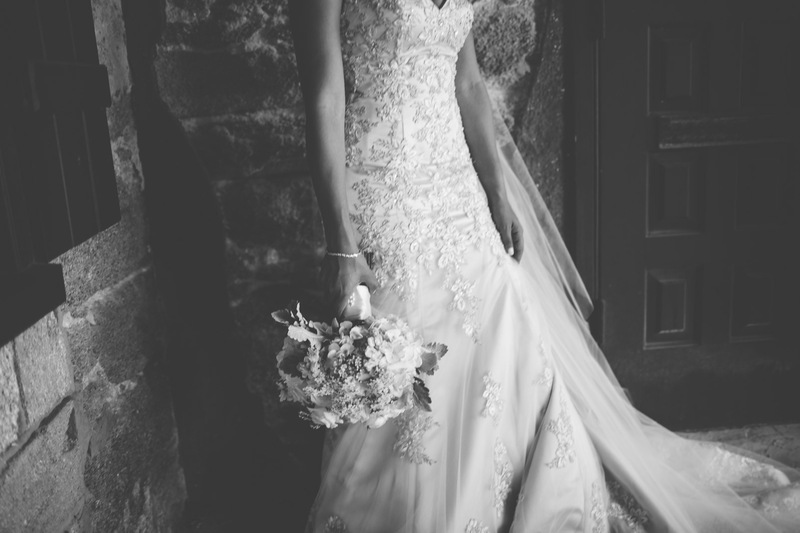 It was so cool looking! 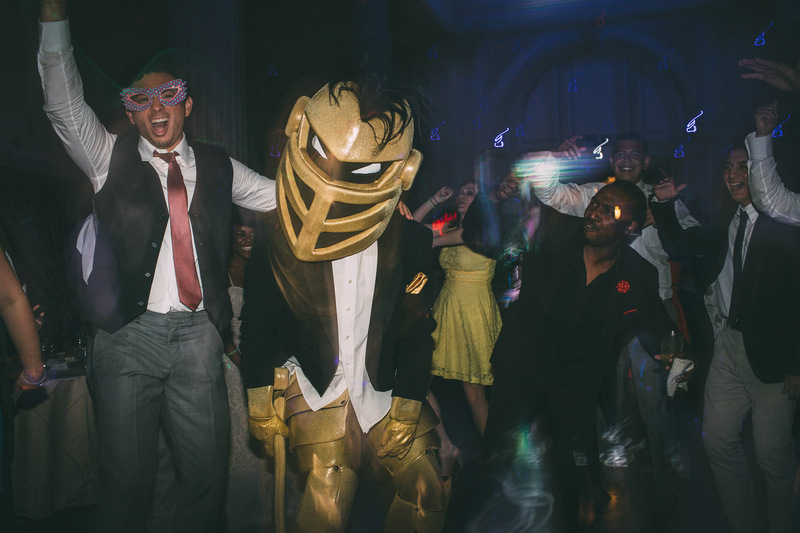 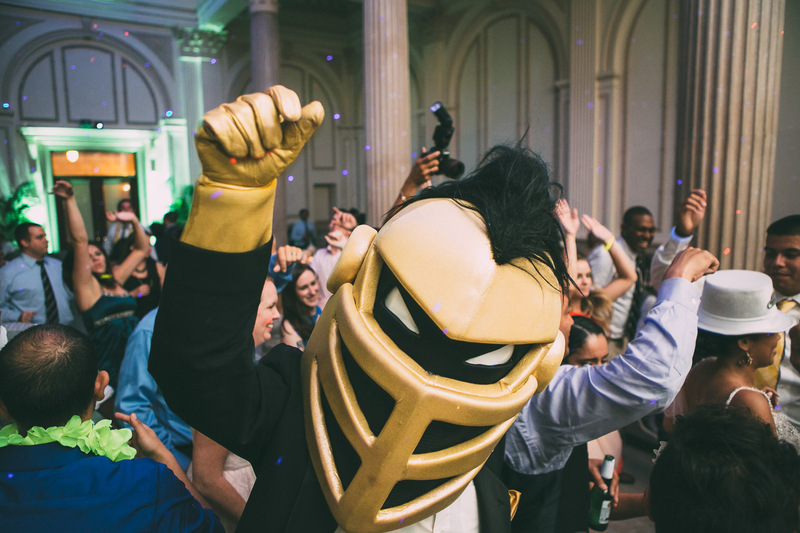 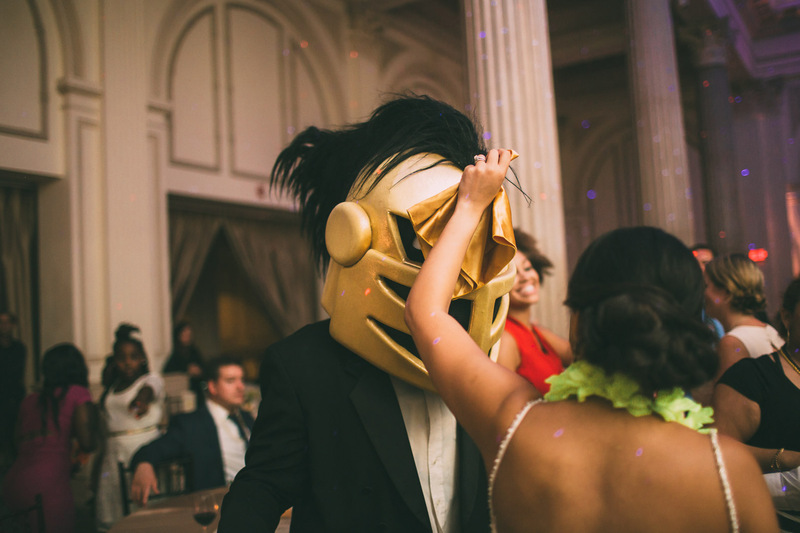 It was a wild night, one for the books! 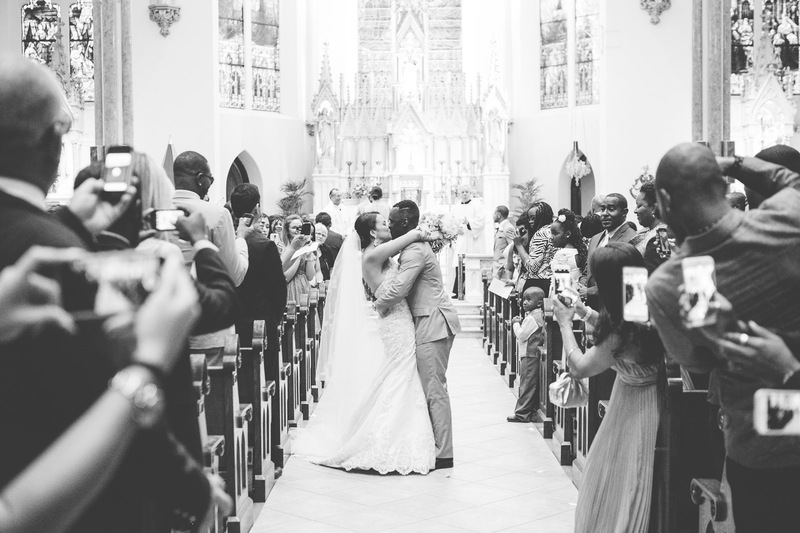 I had sooooo much fun and I’m so blessed to have been there! 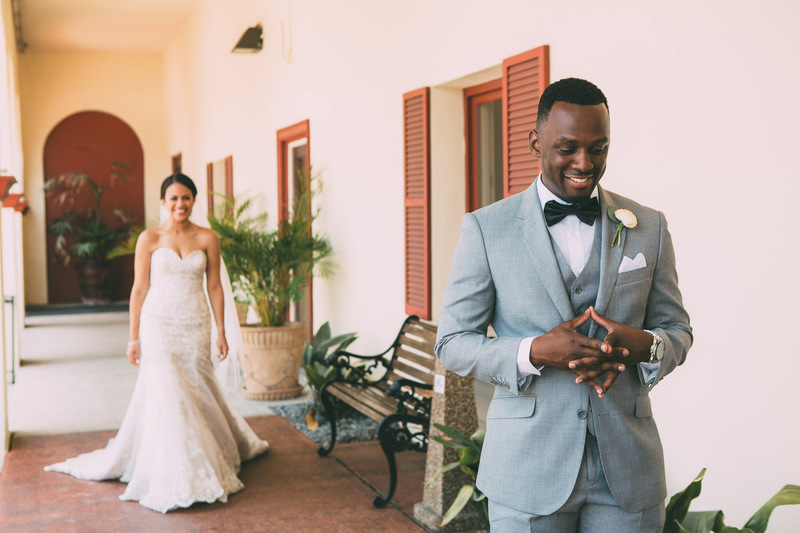 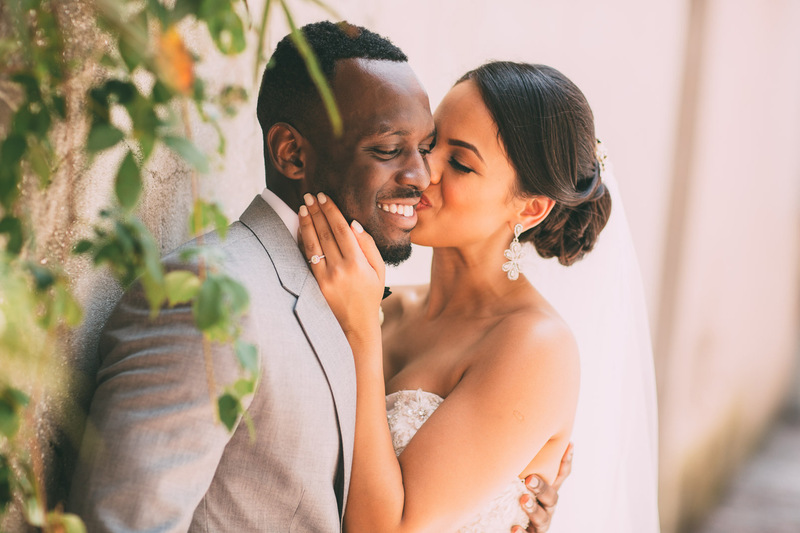 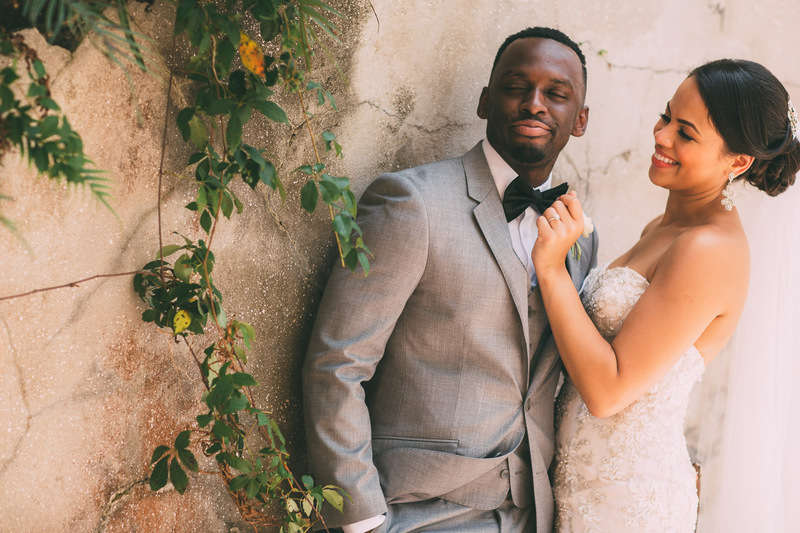 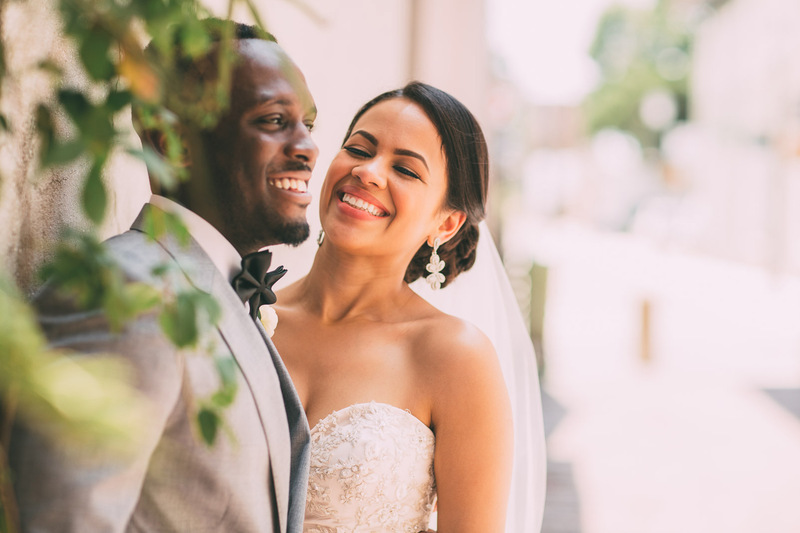 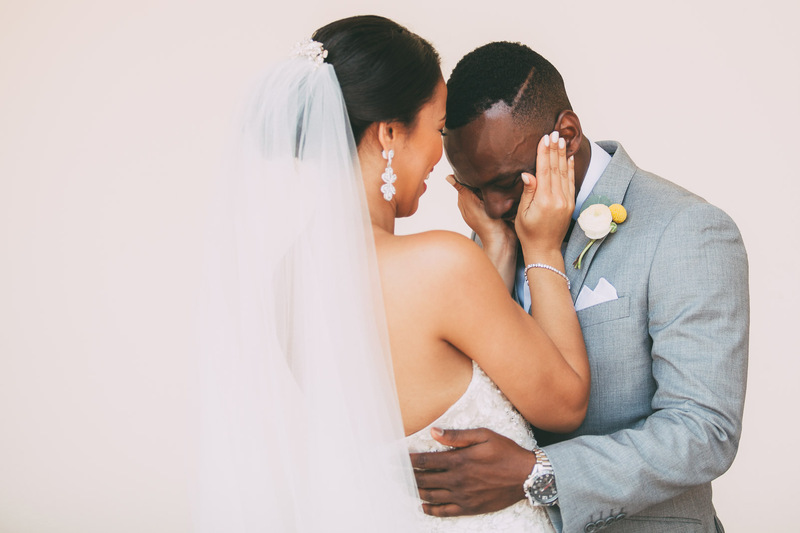 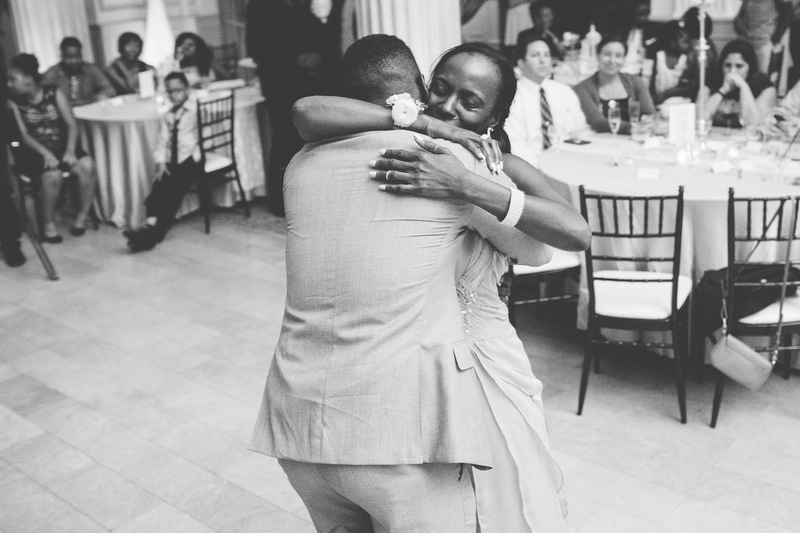 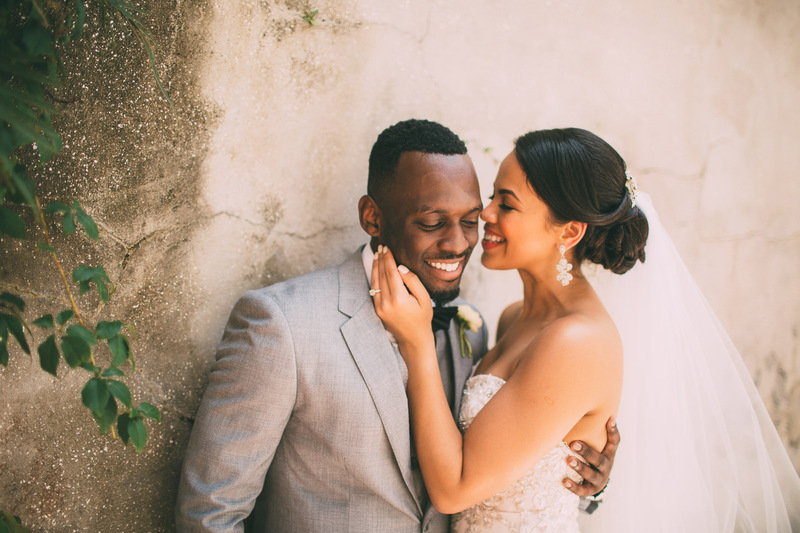 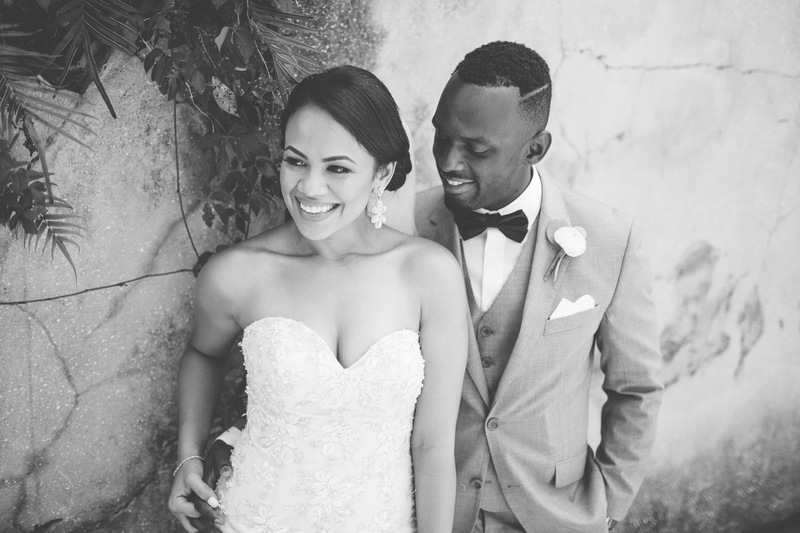 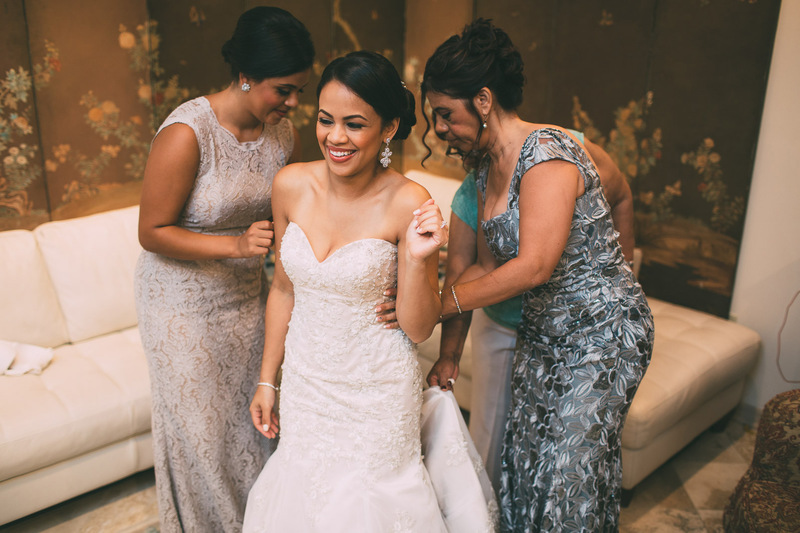 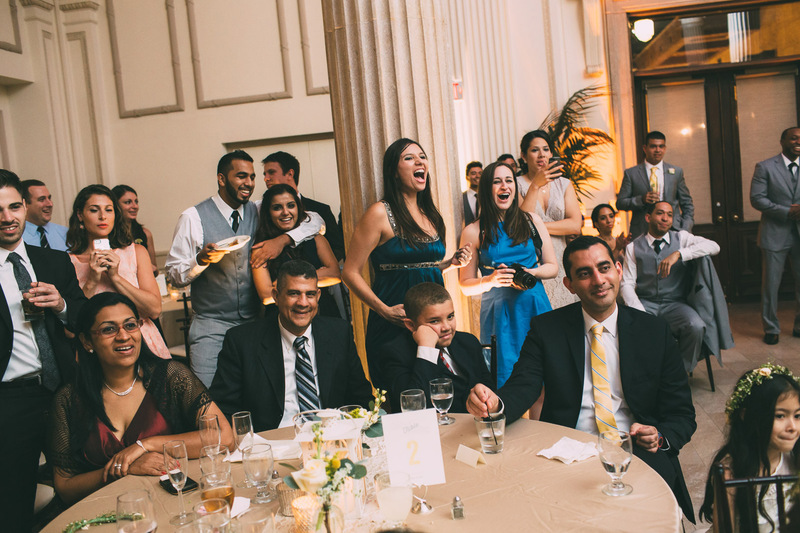 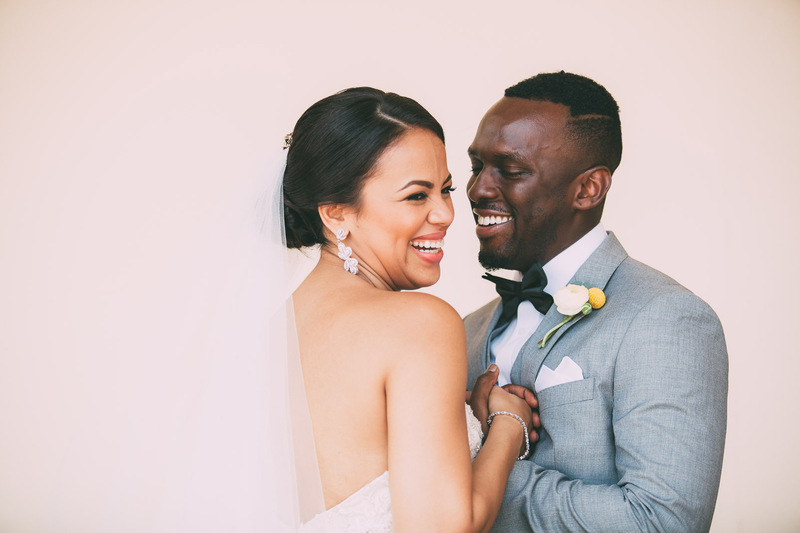 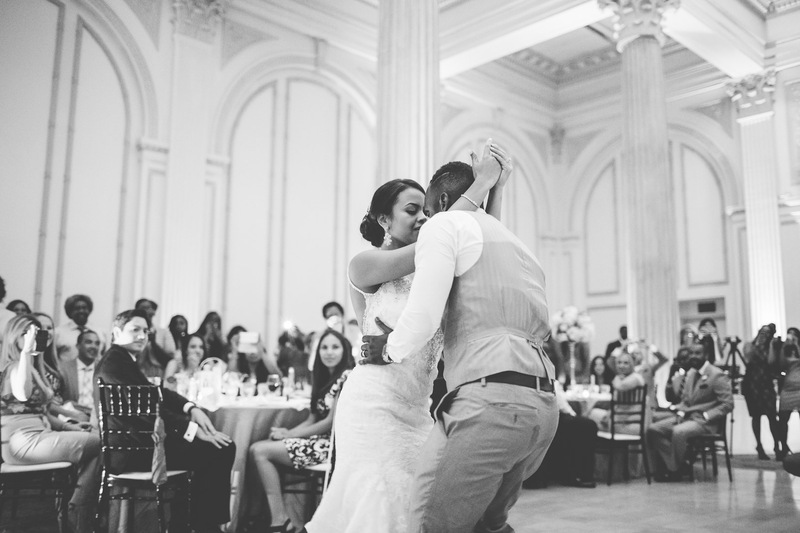 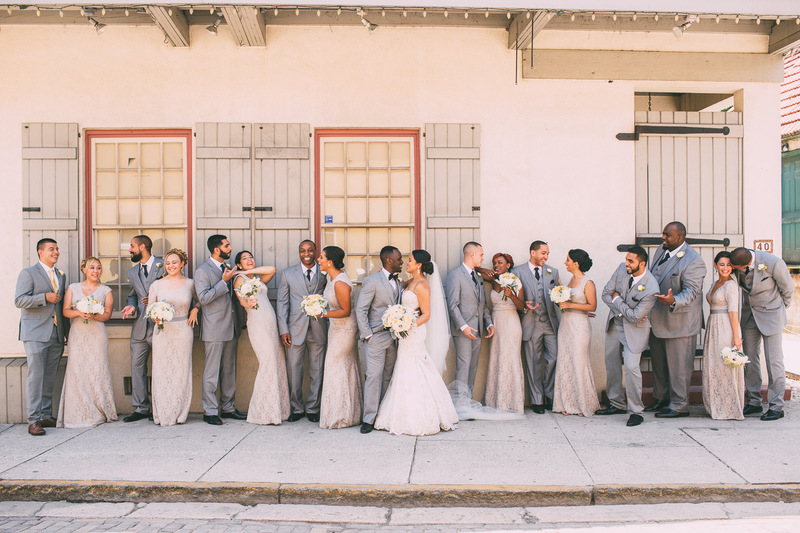 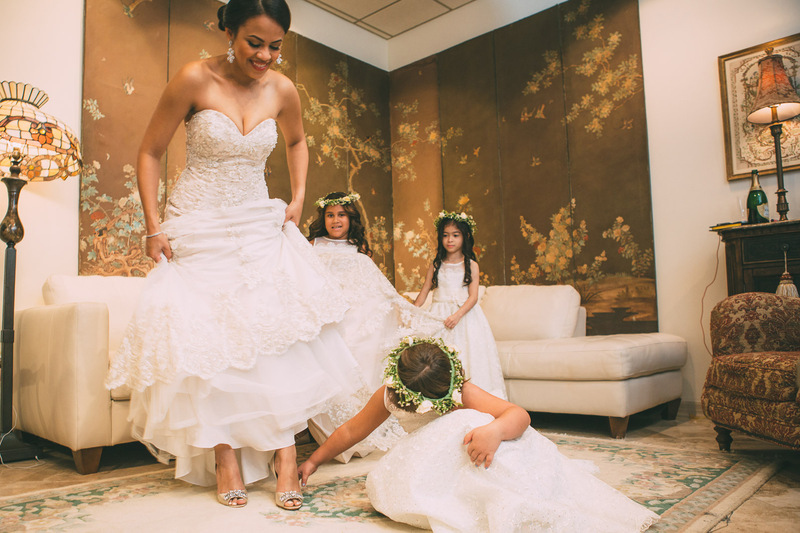 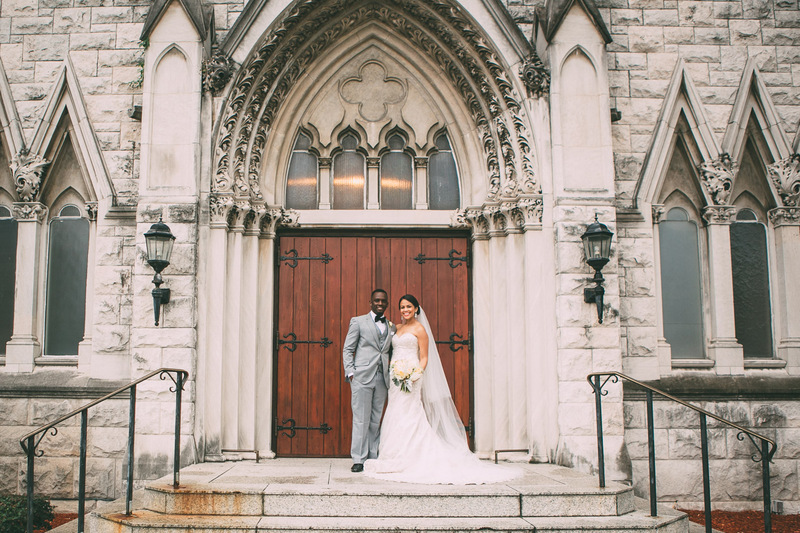 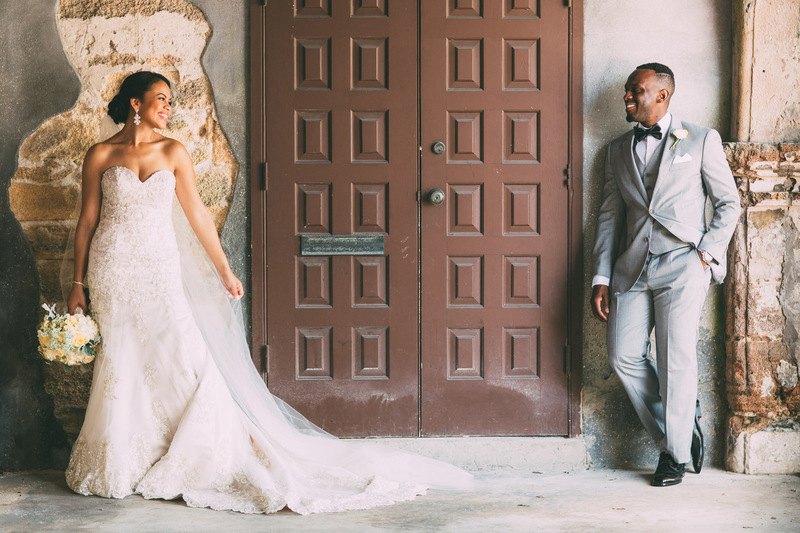 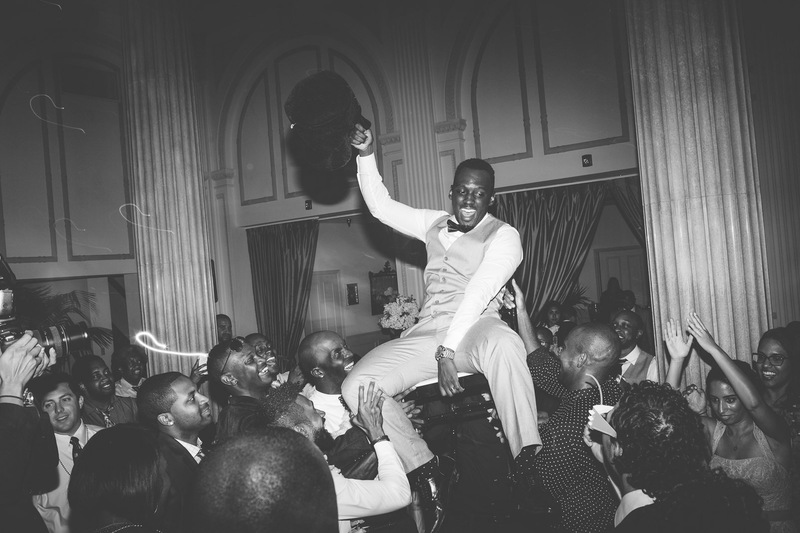 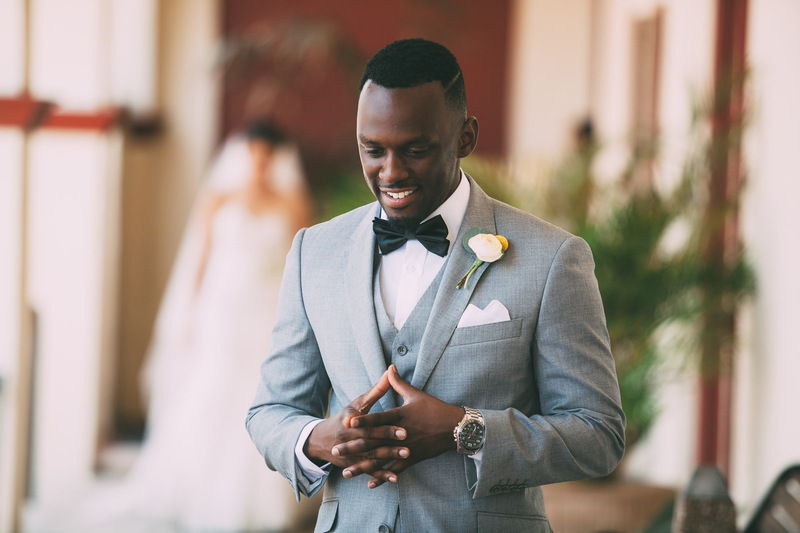 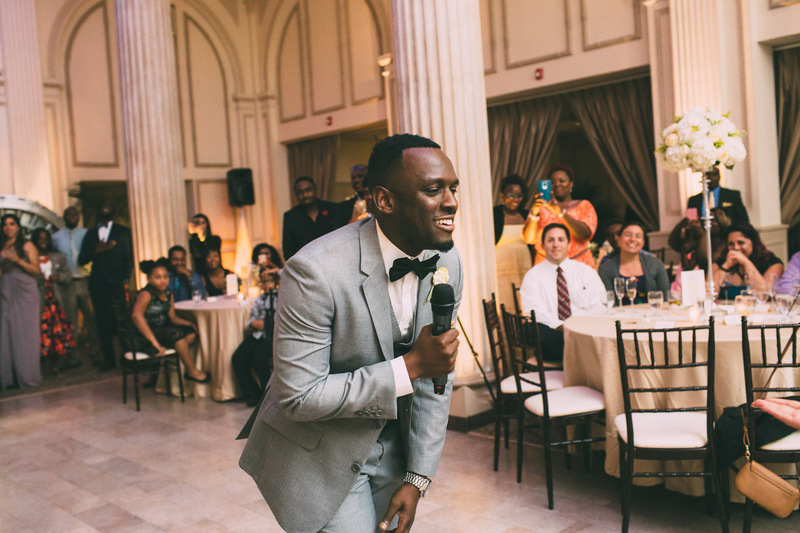 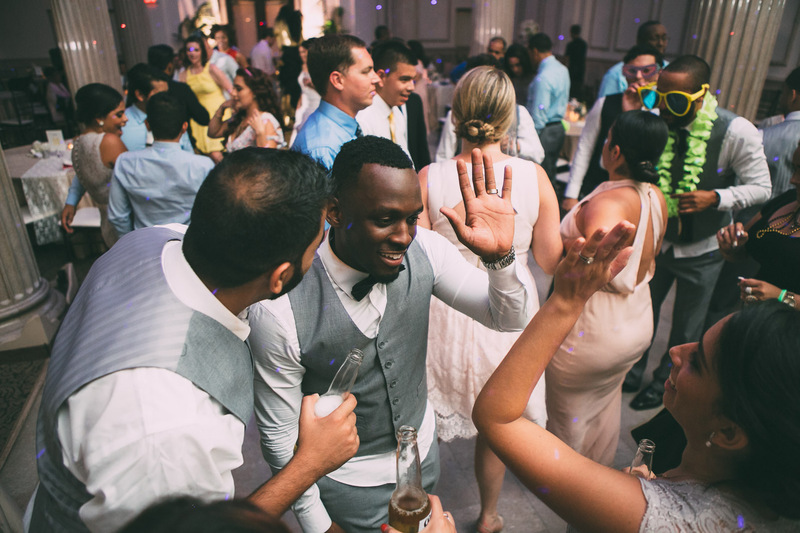 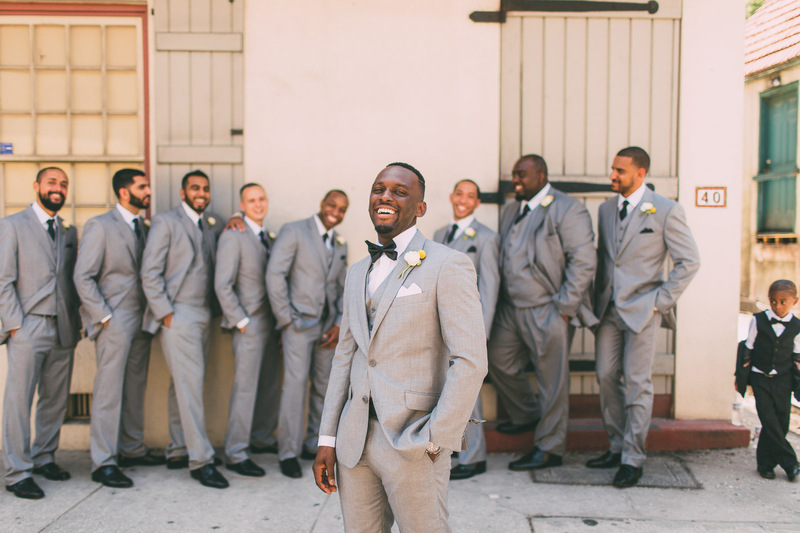 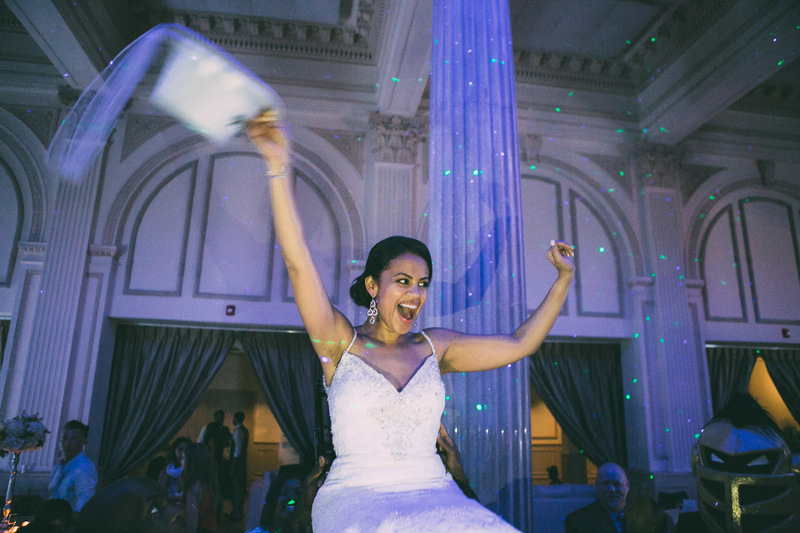 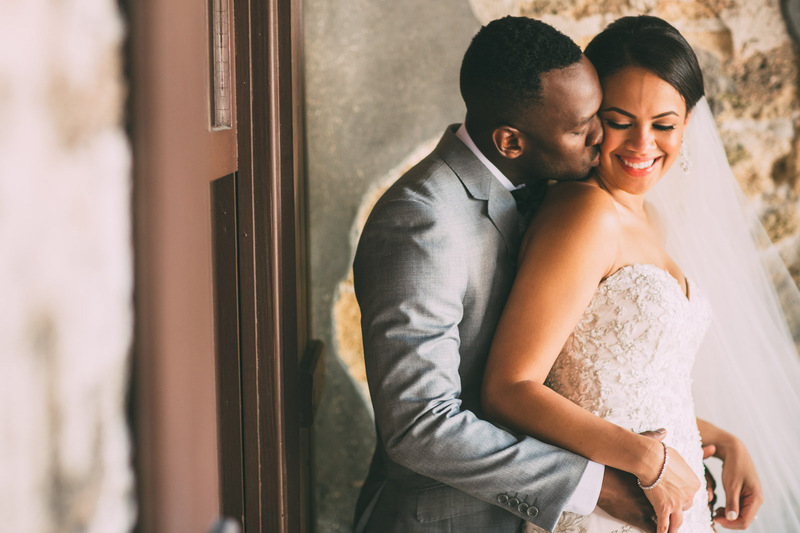 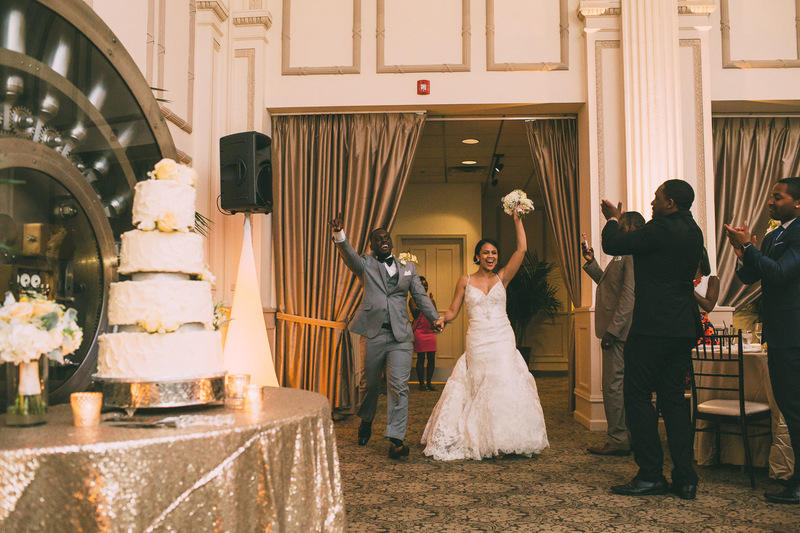 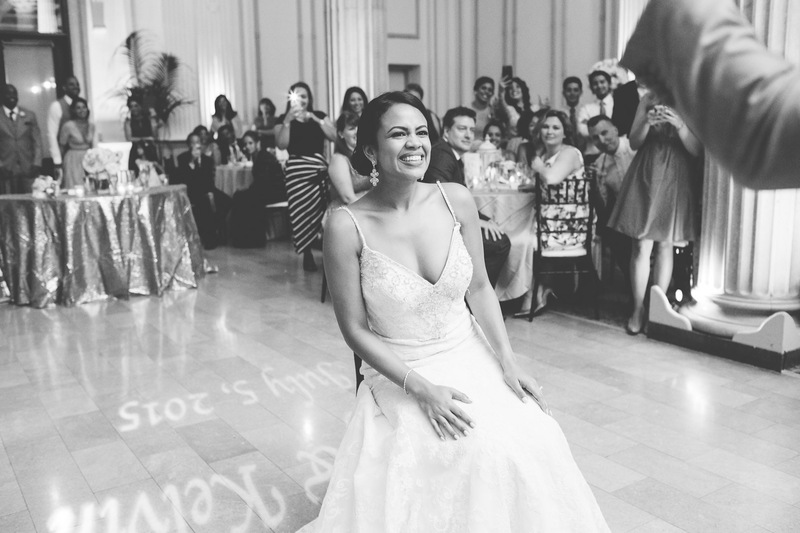 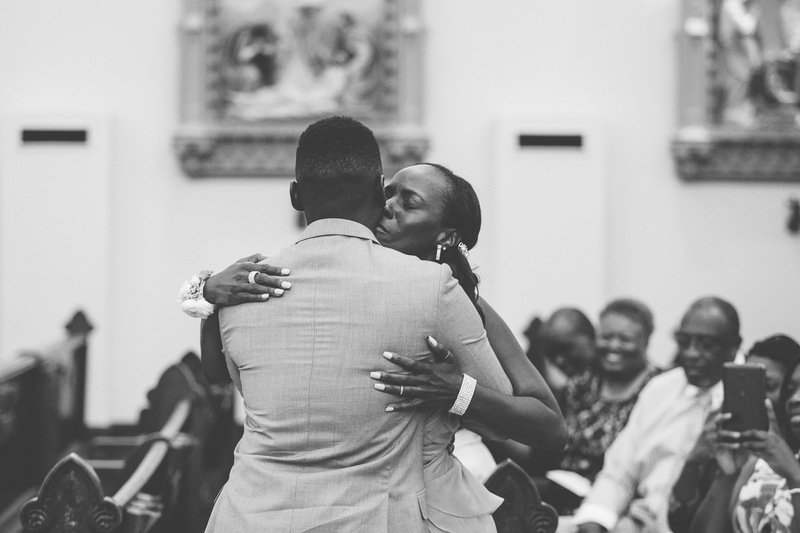 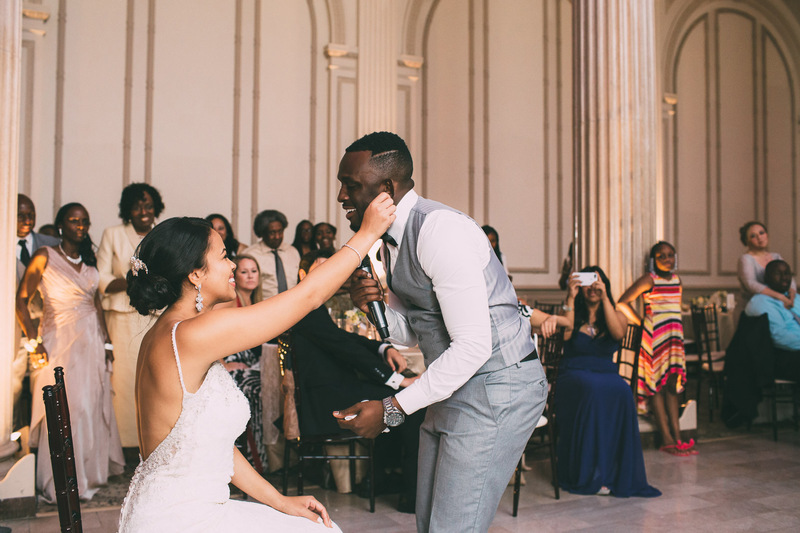 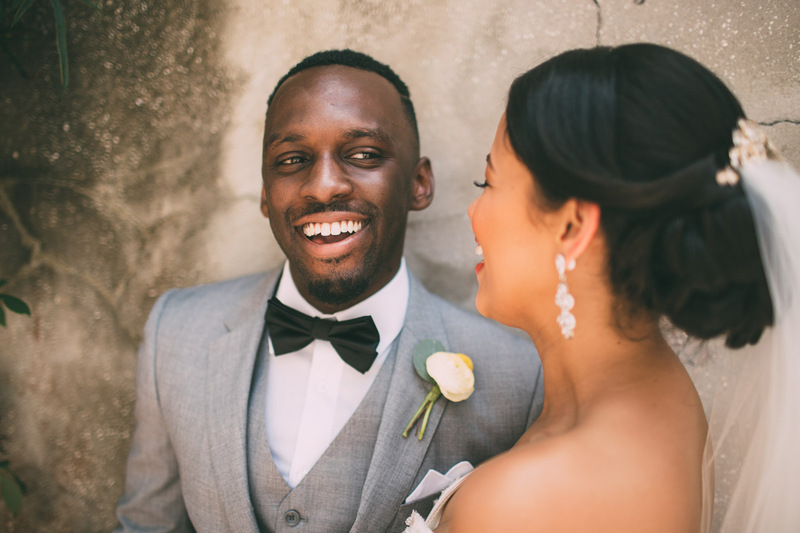 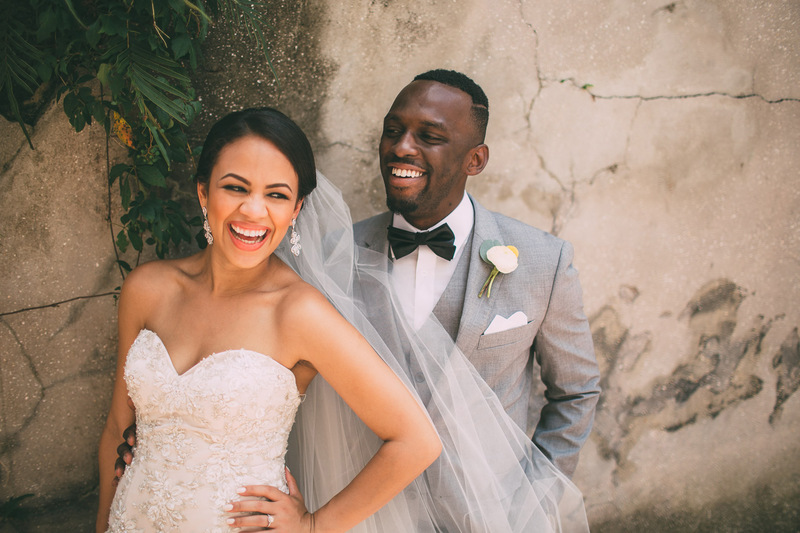 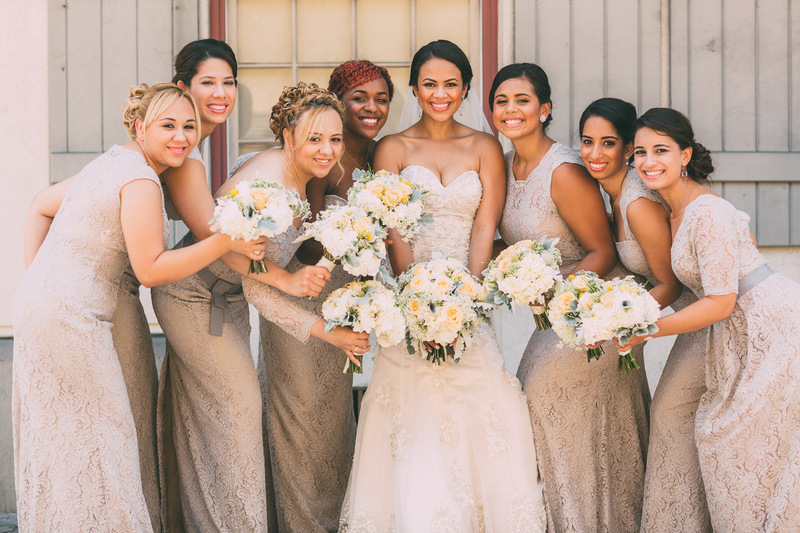 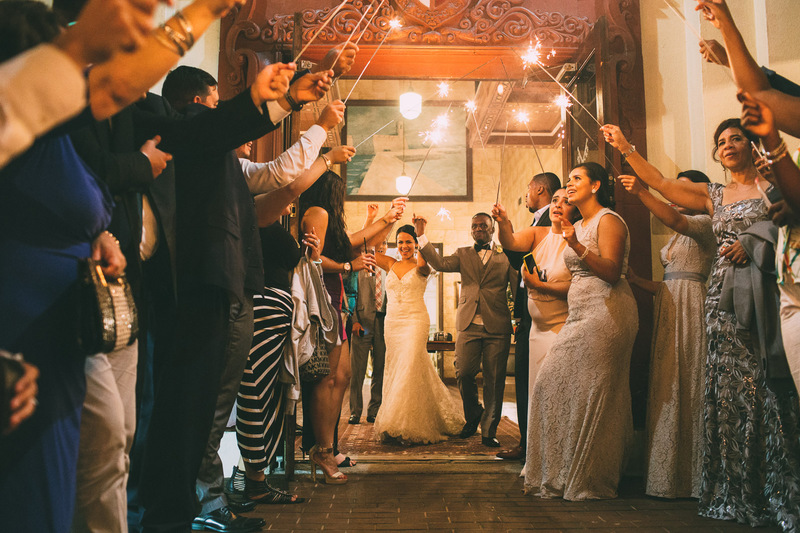 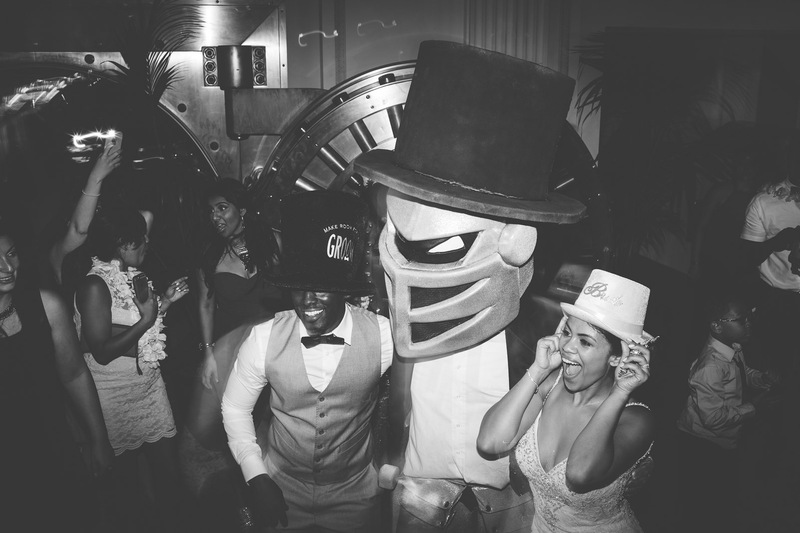 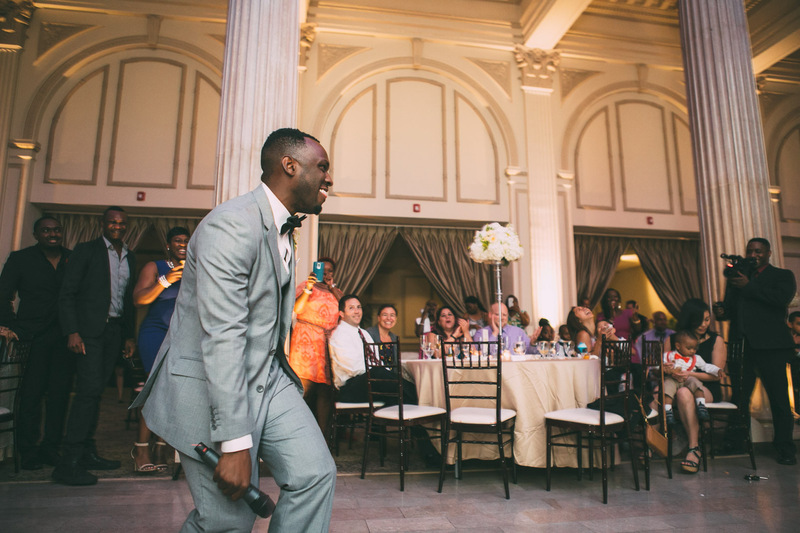 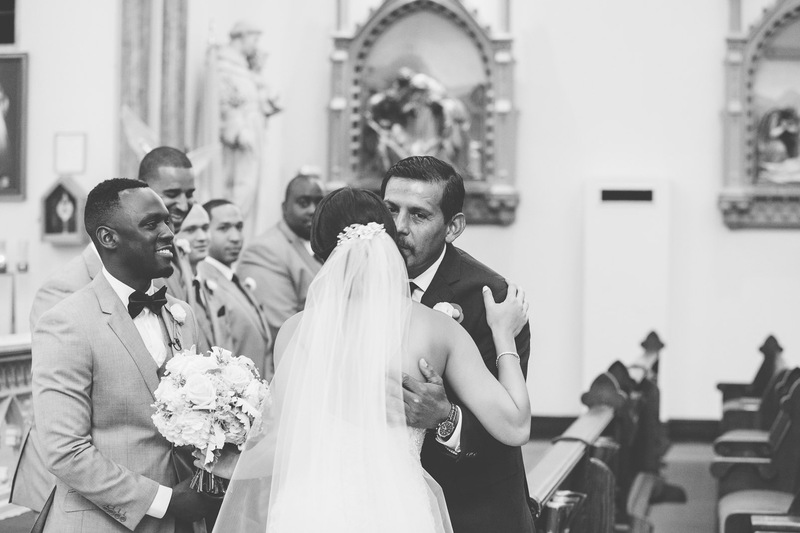 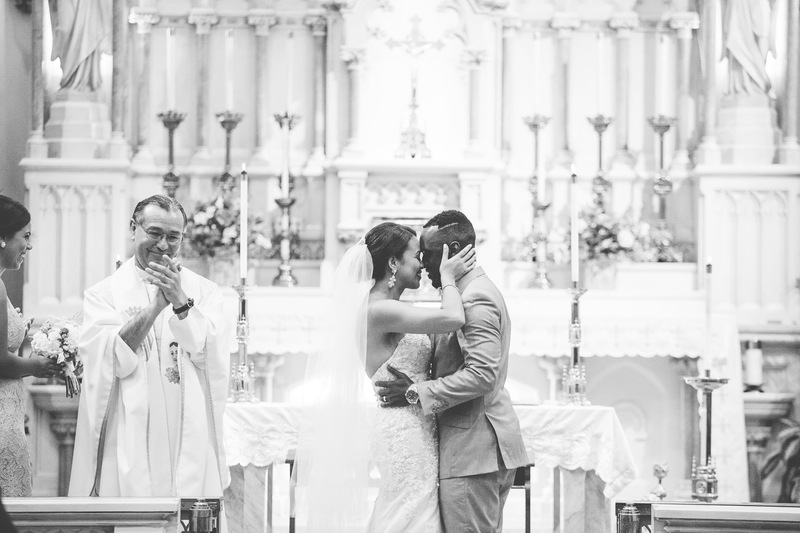 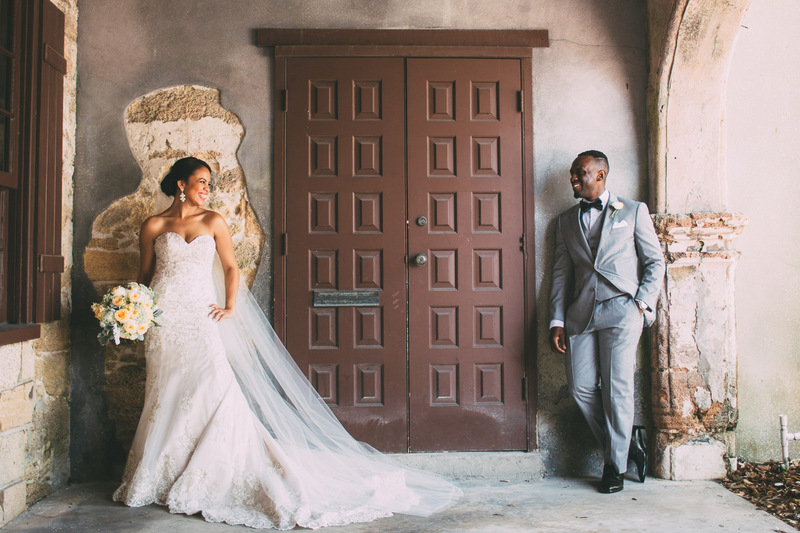 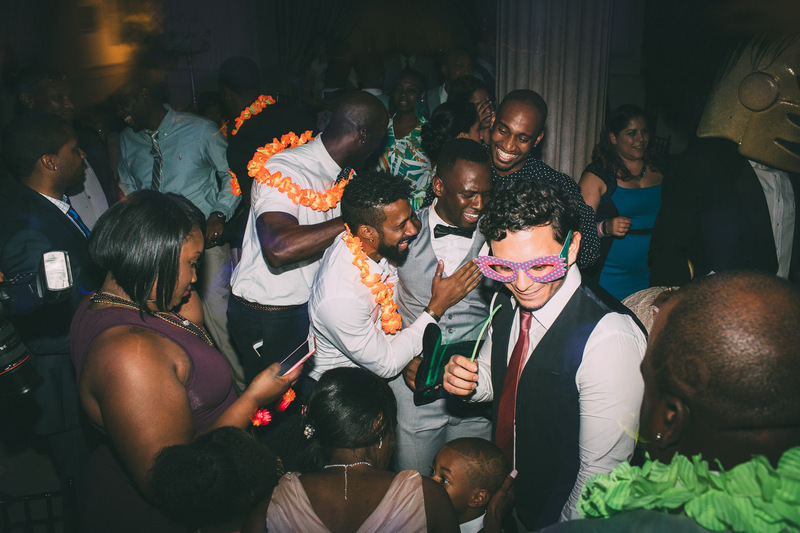 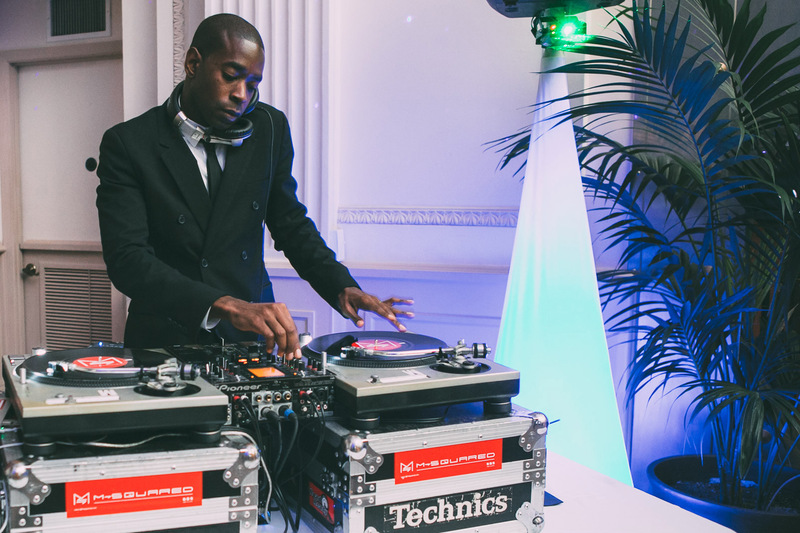 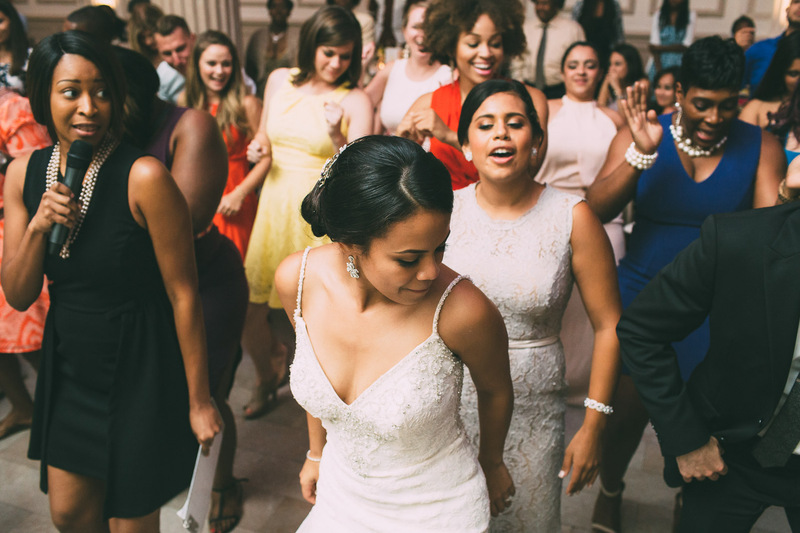 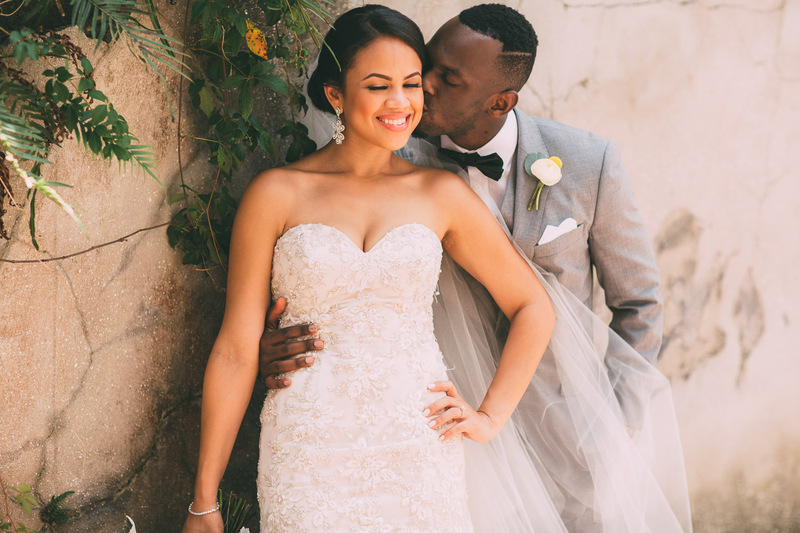 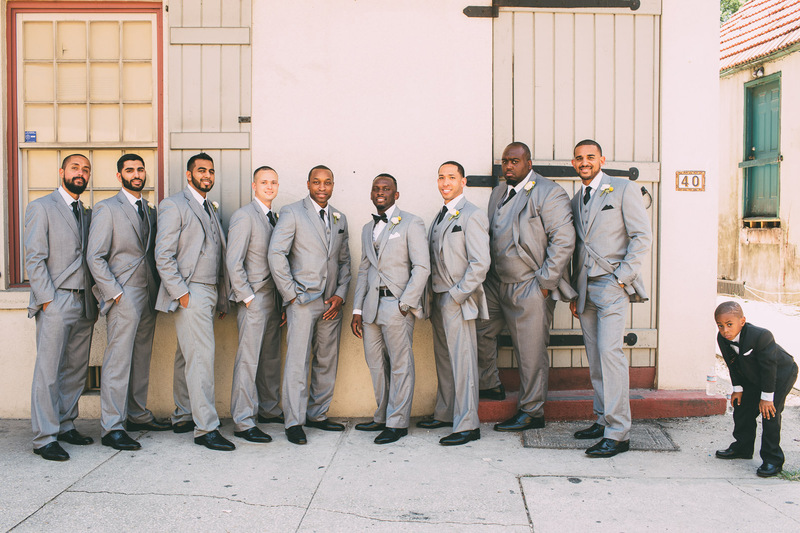 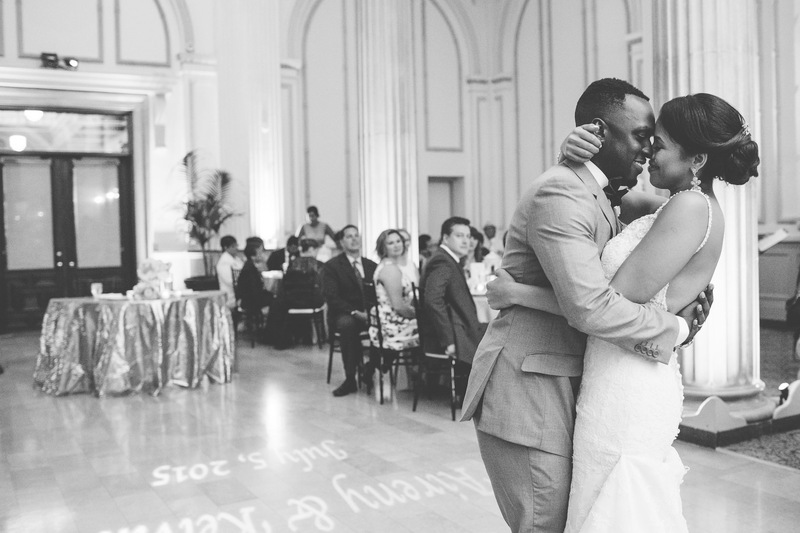 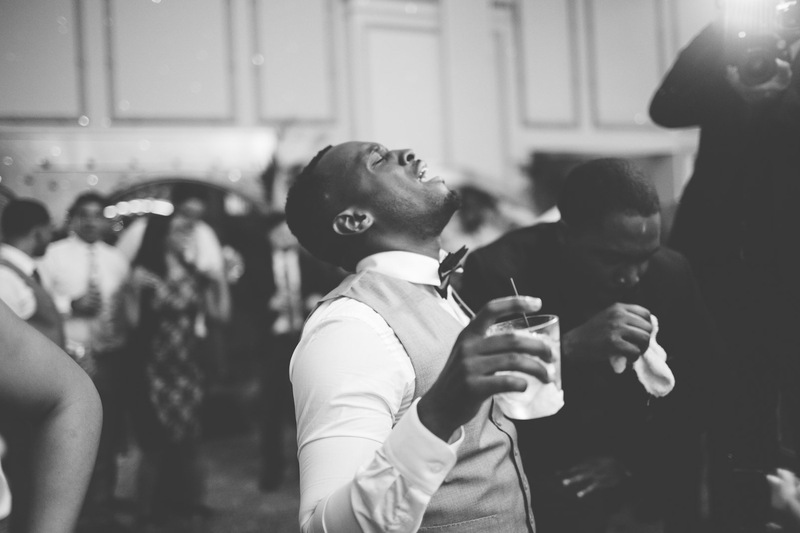 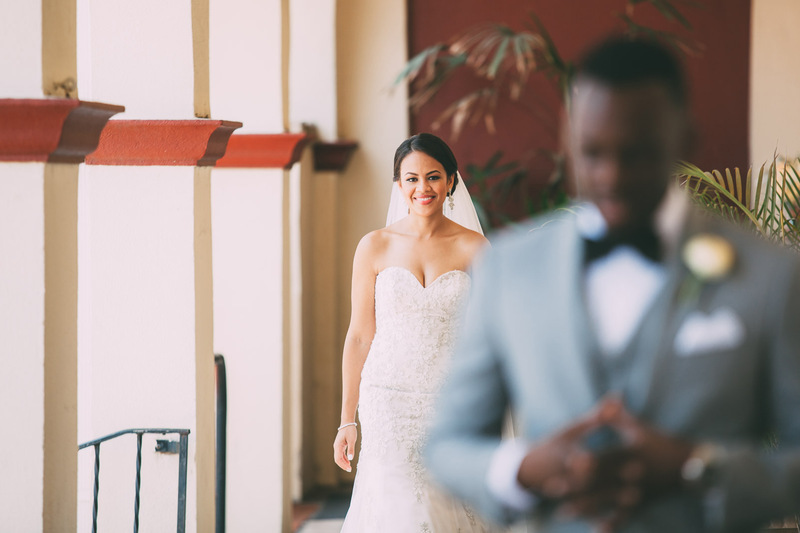 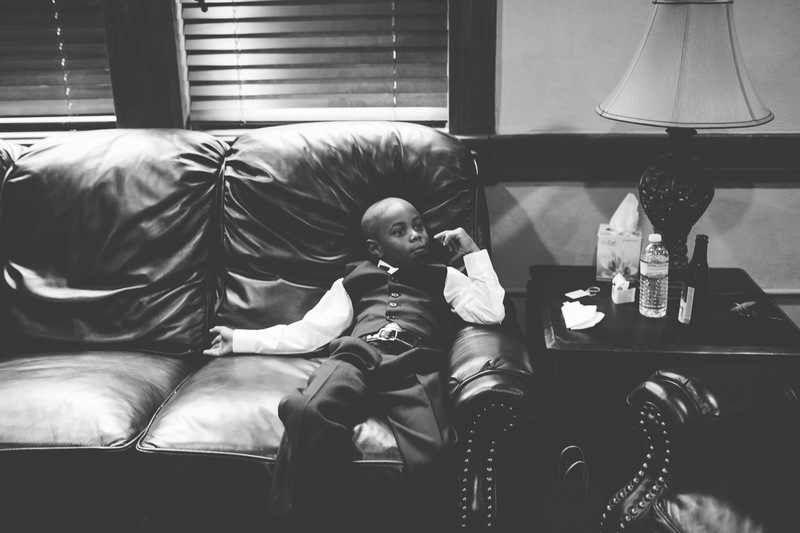 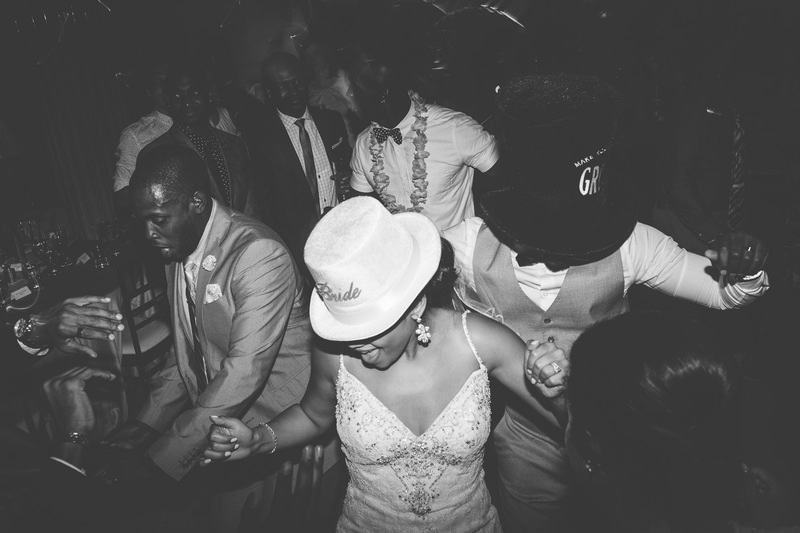 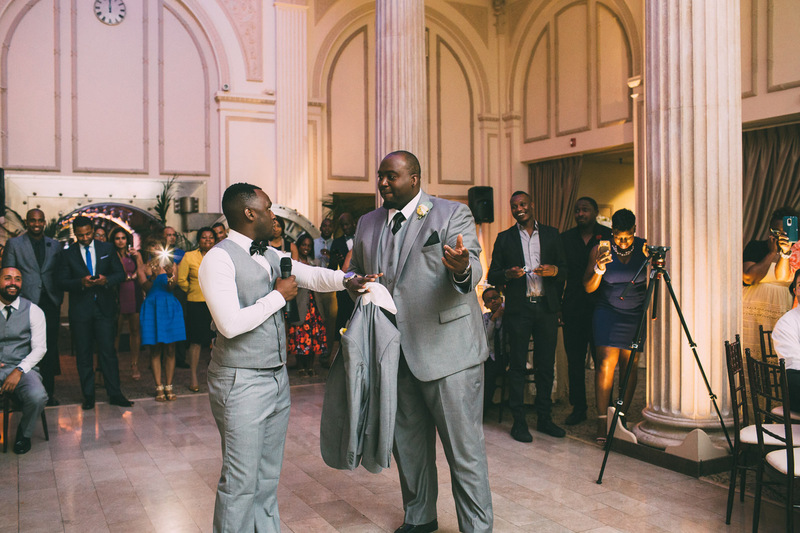 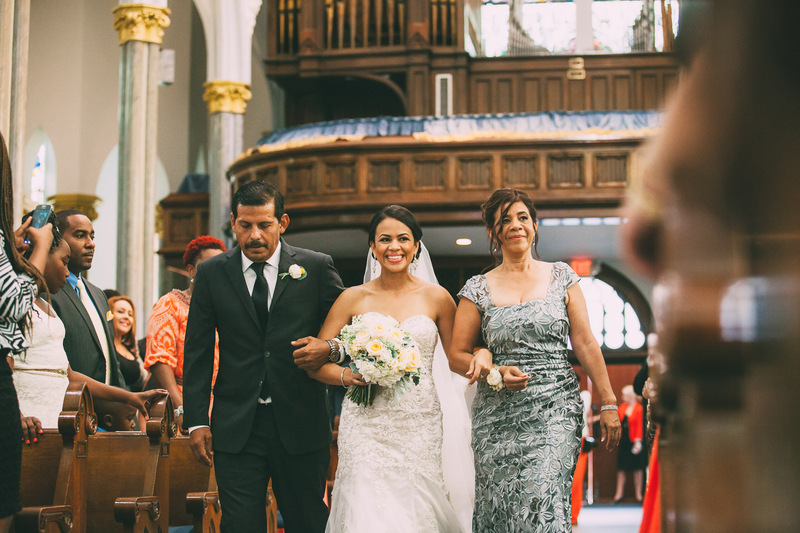 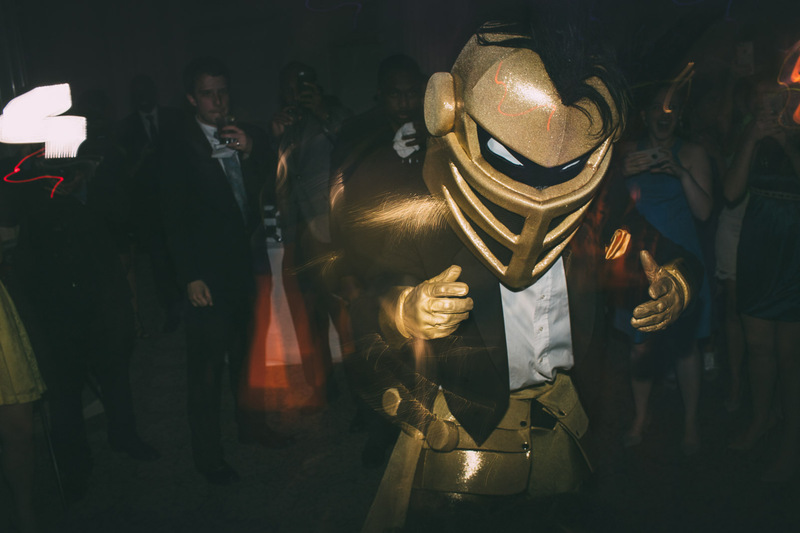 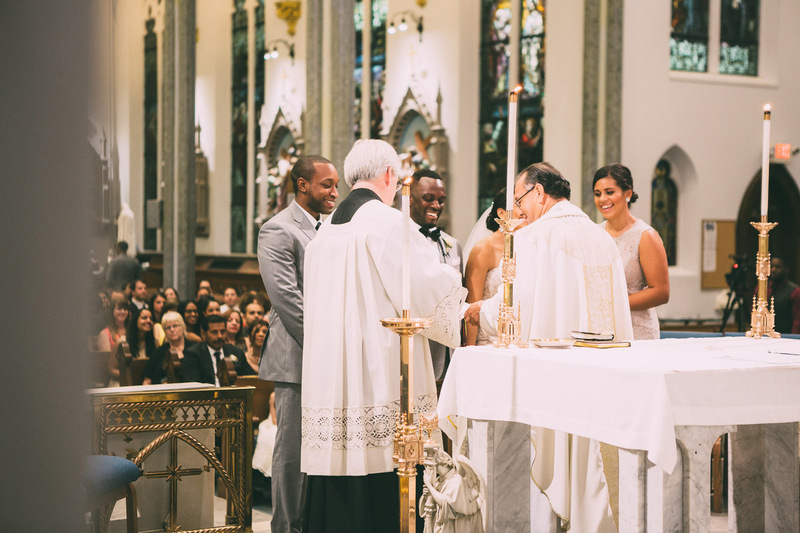 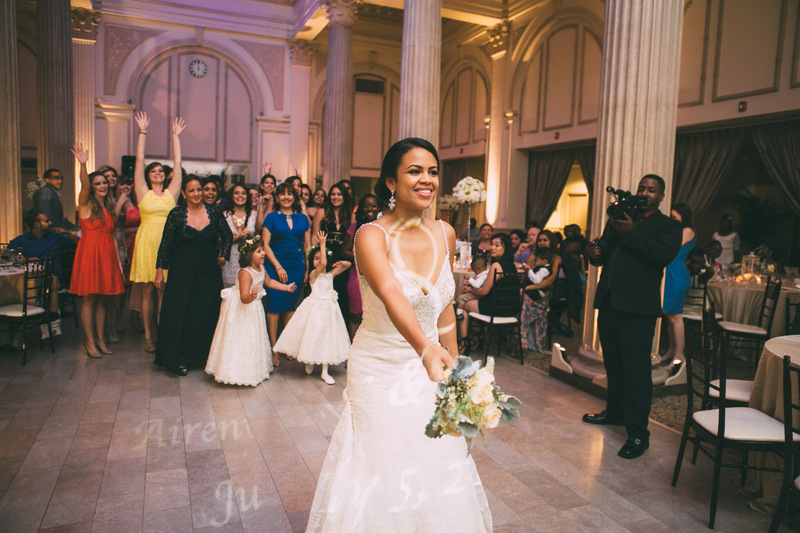 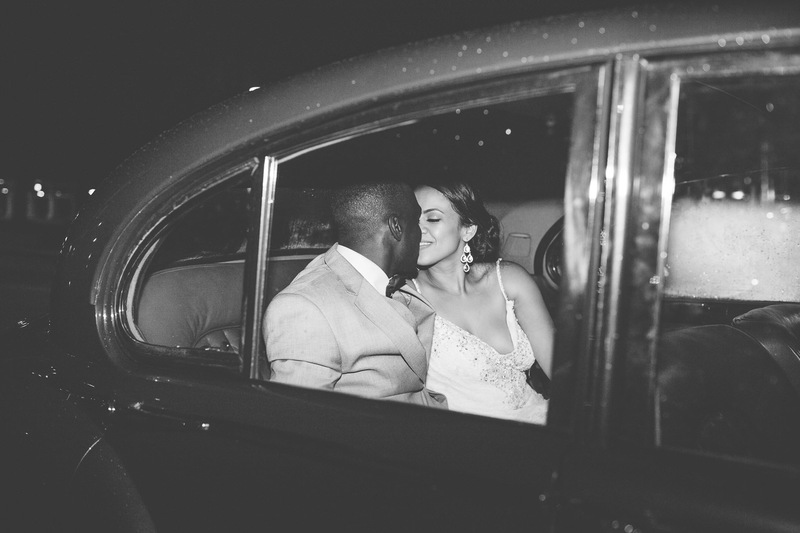 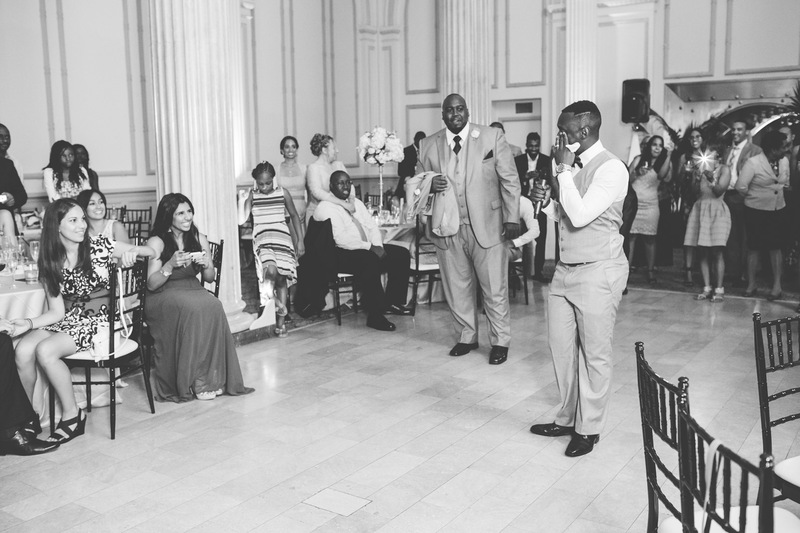 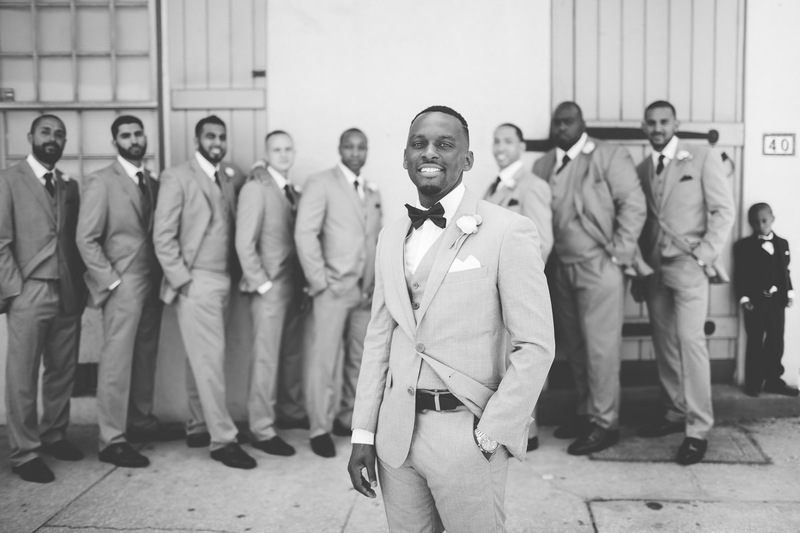 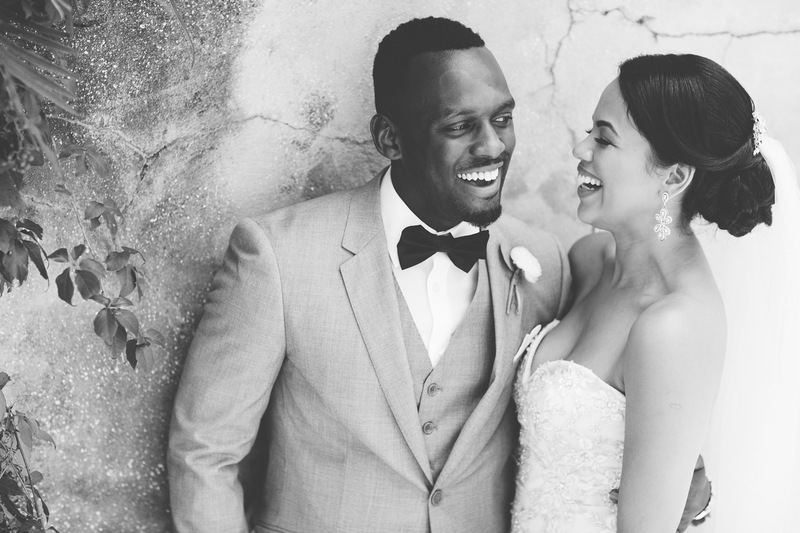 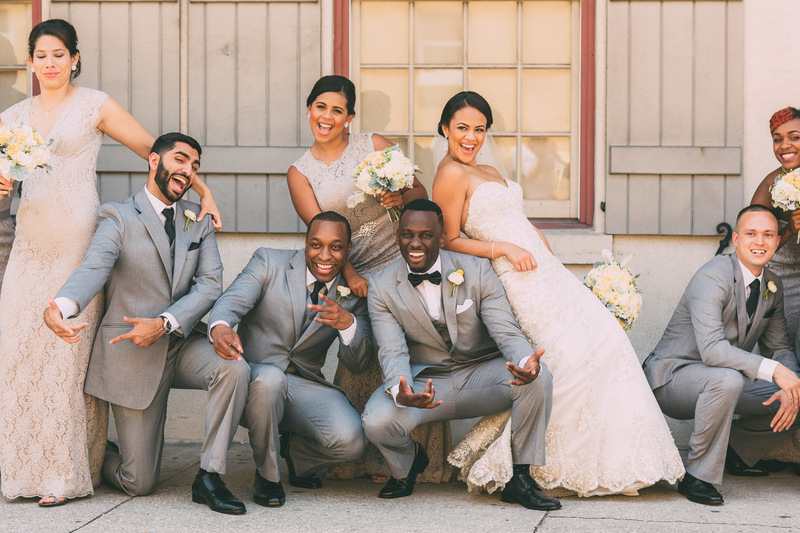 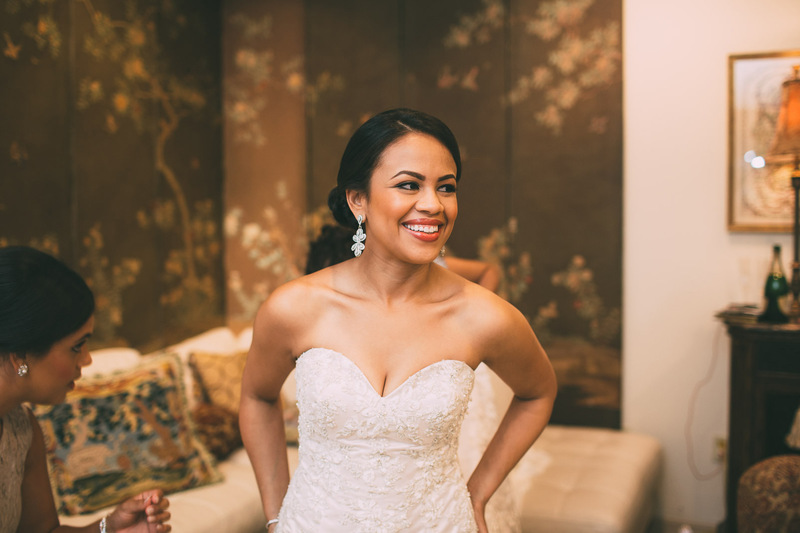 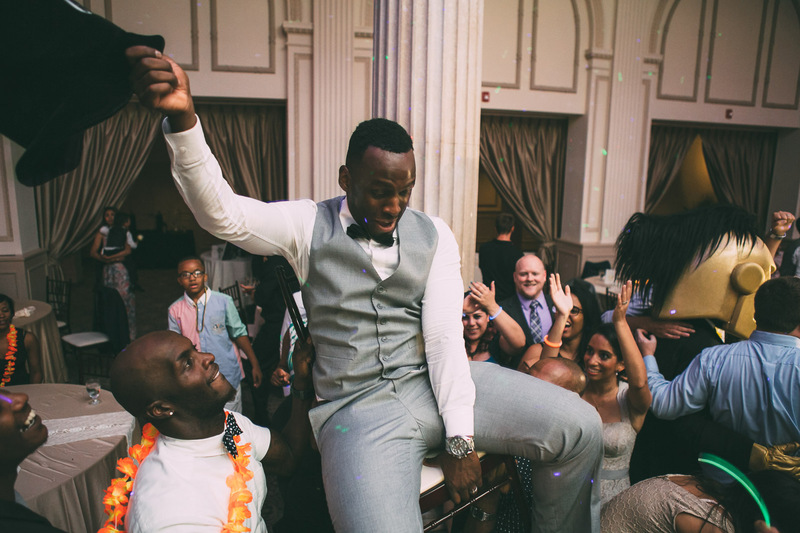 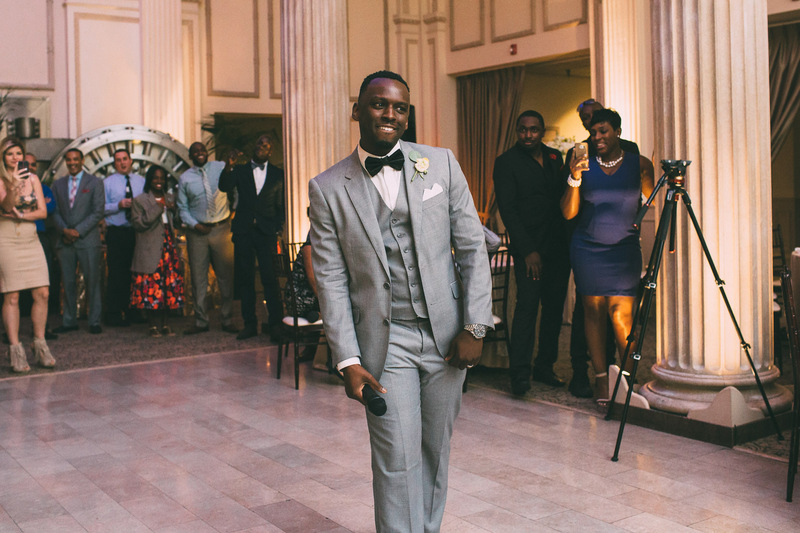 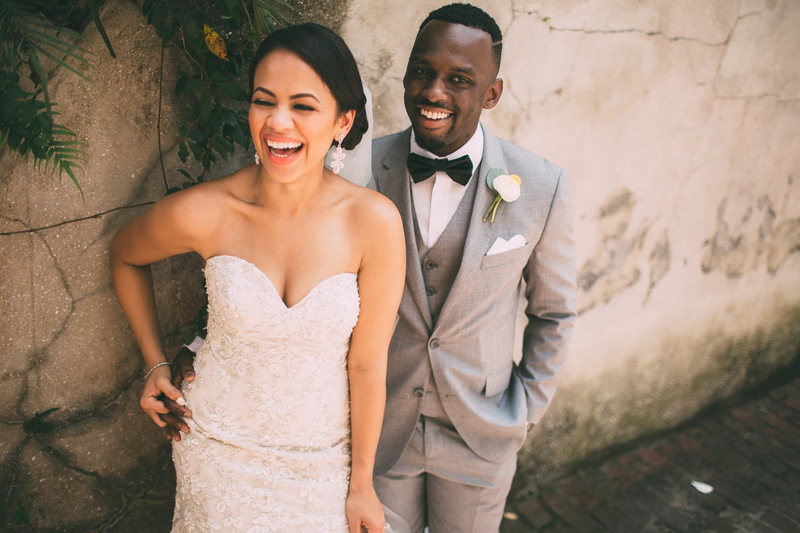 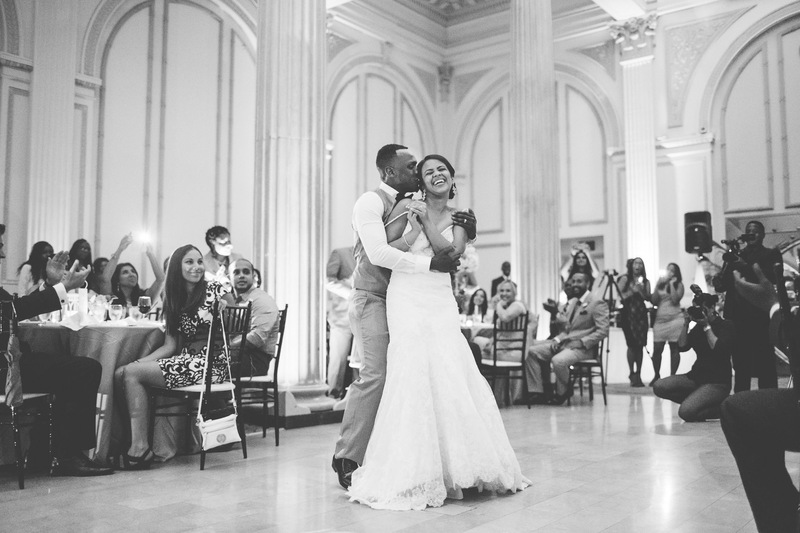 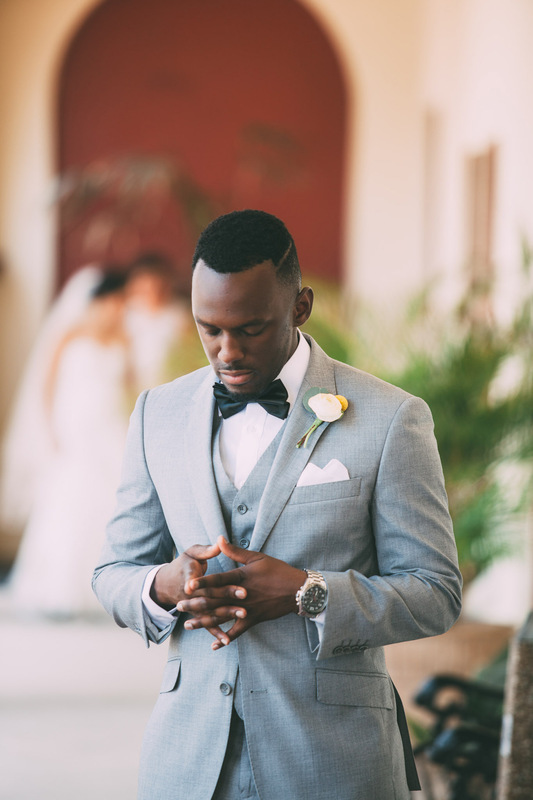 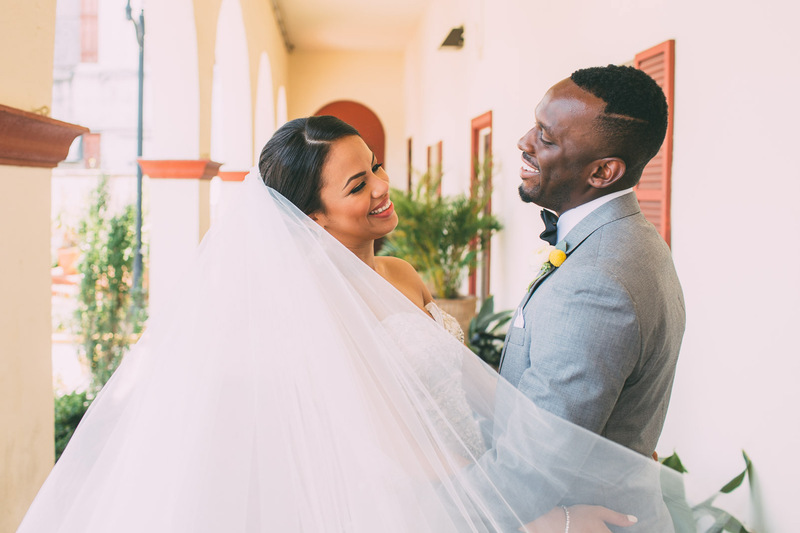 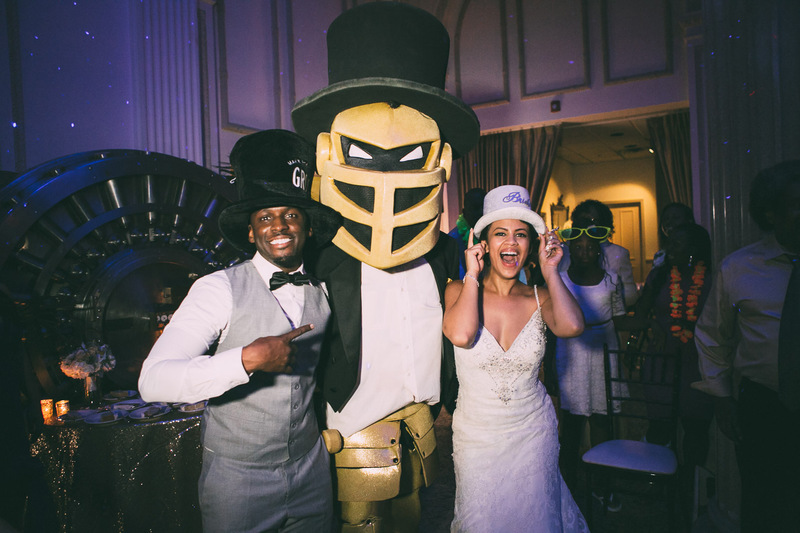 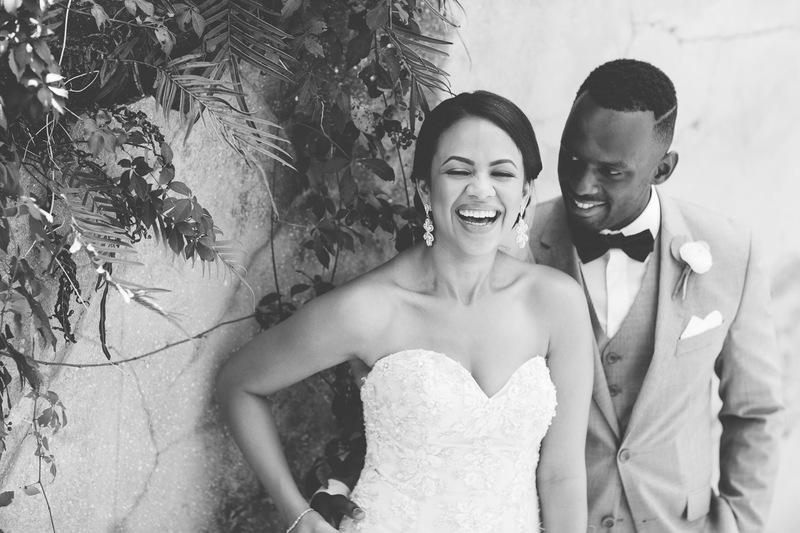 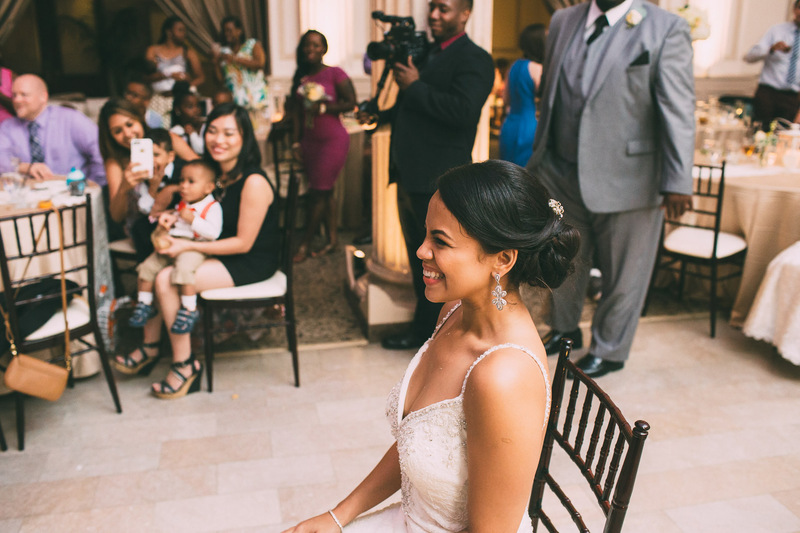 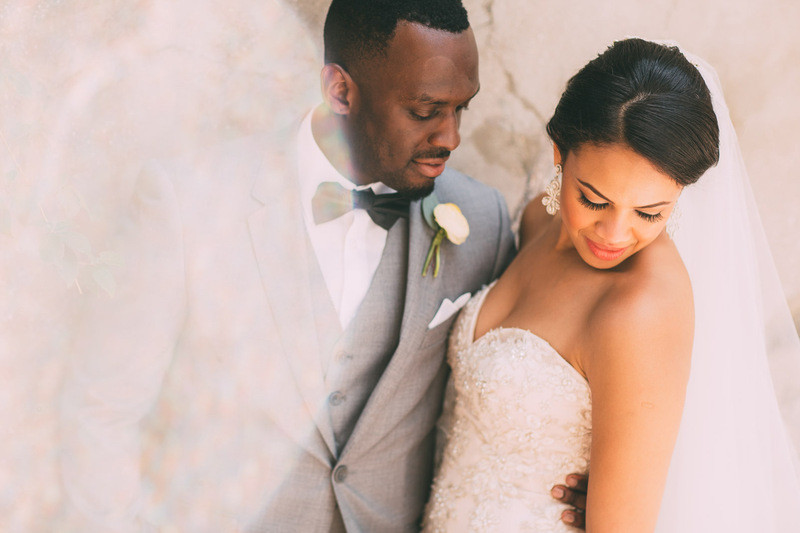 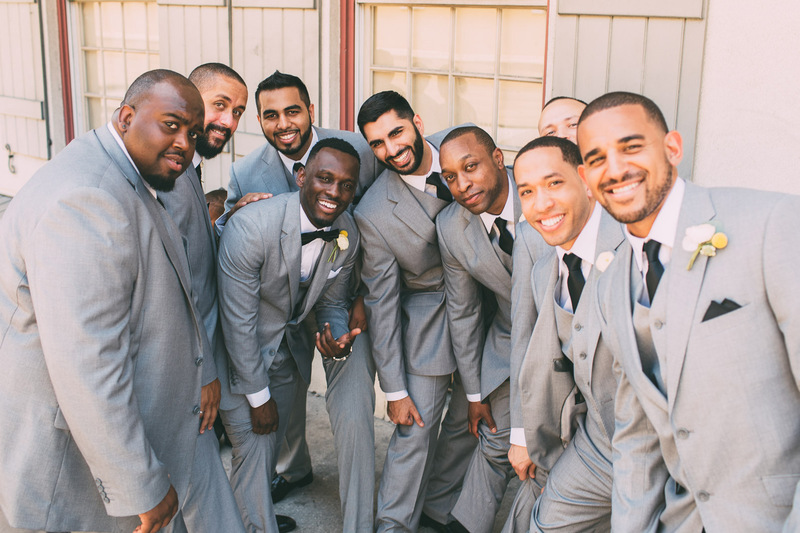 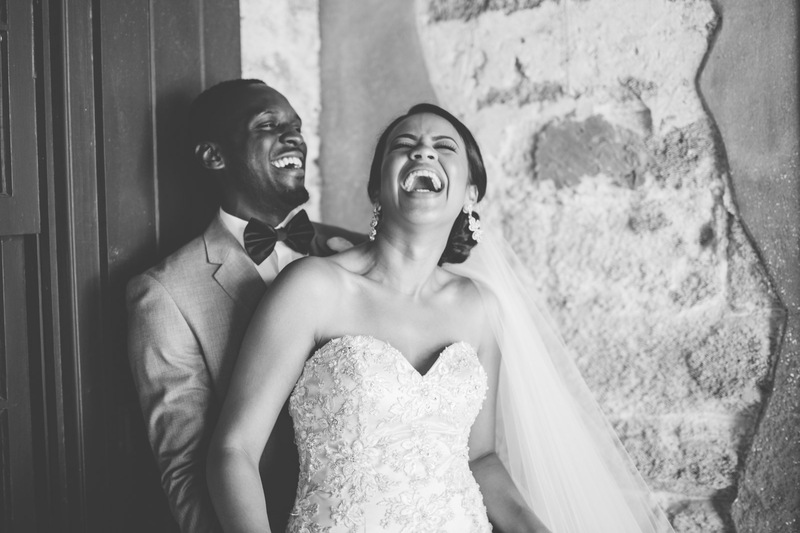 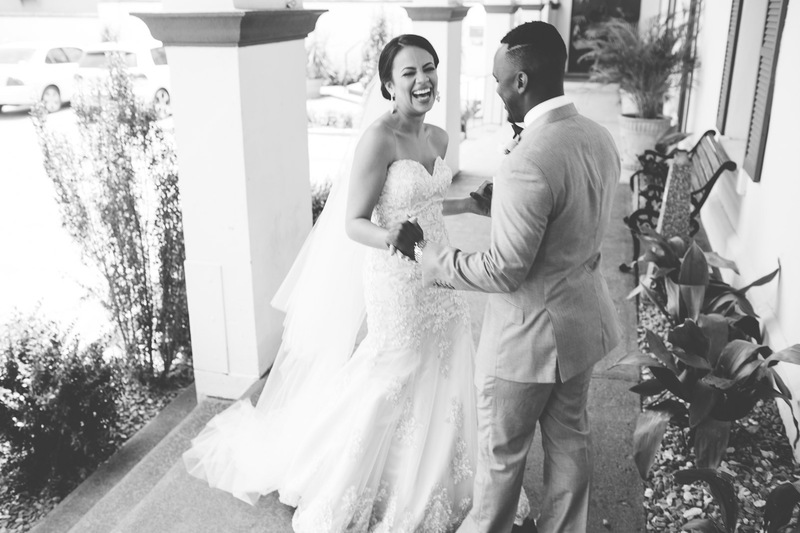 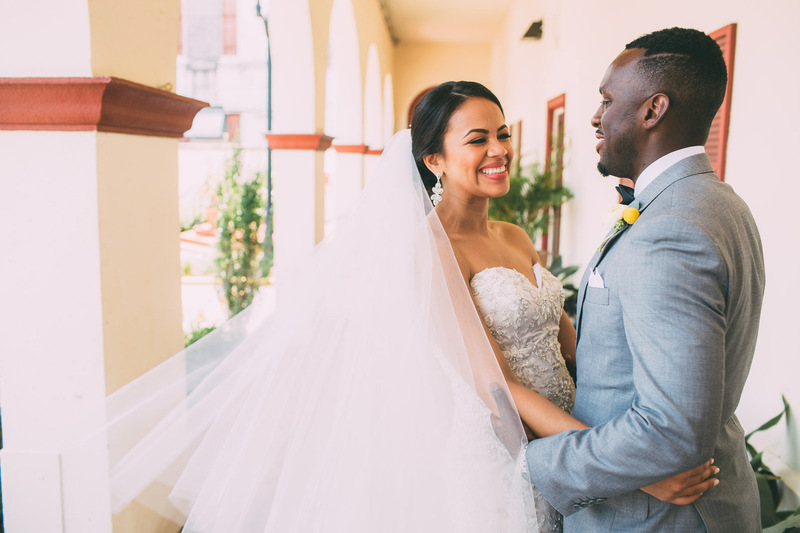 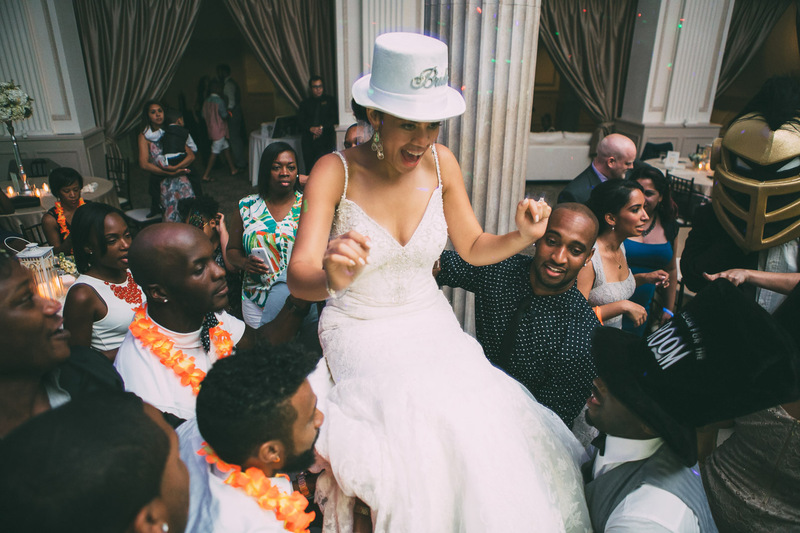 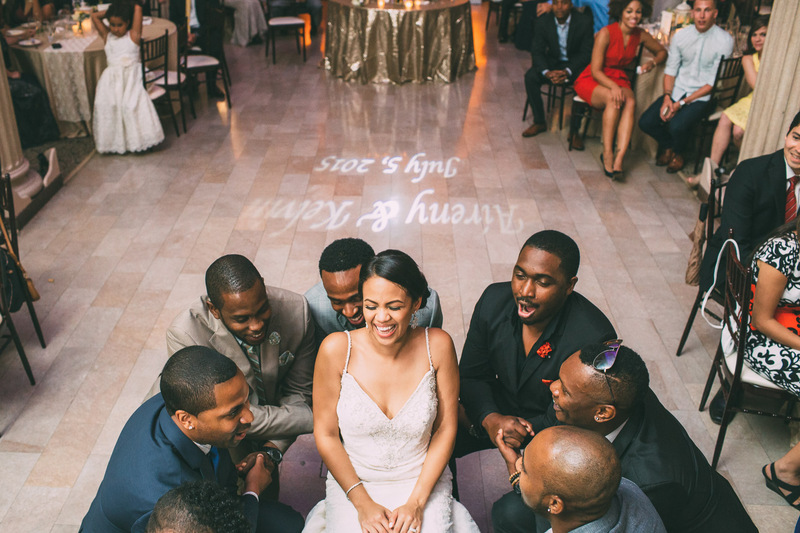 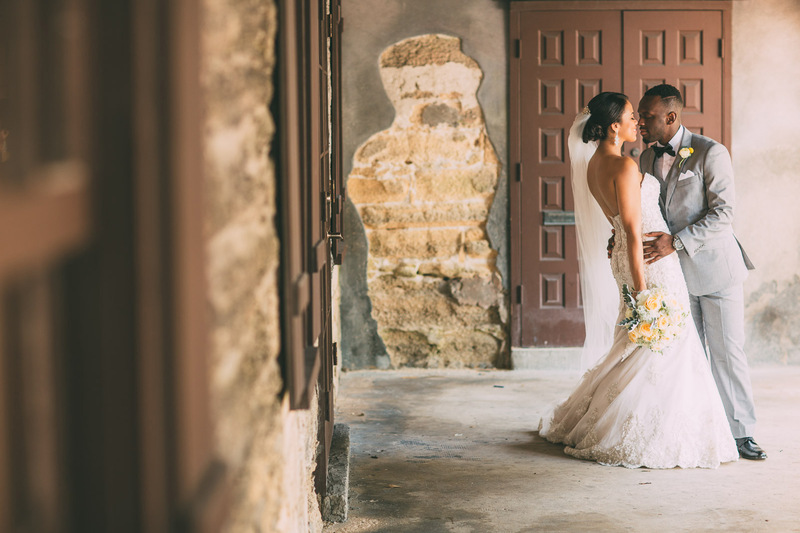 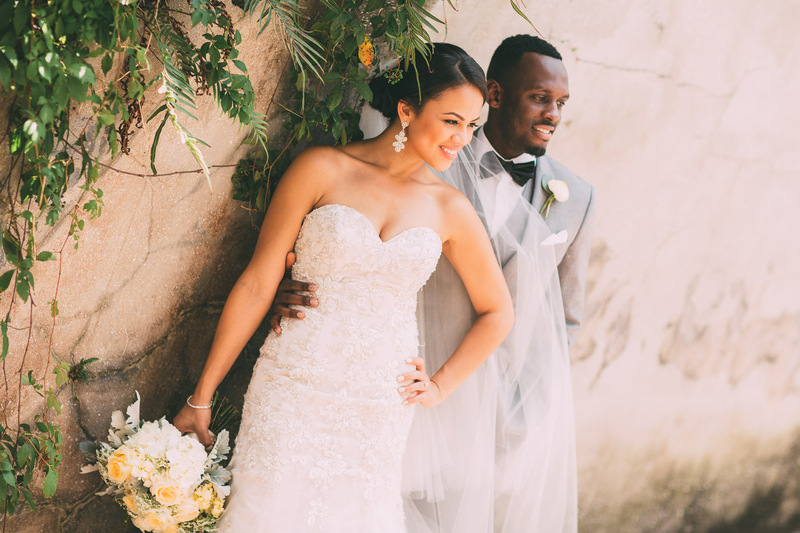 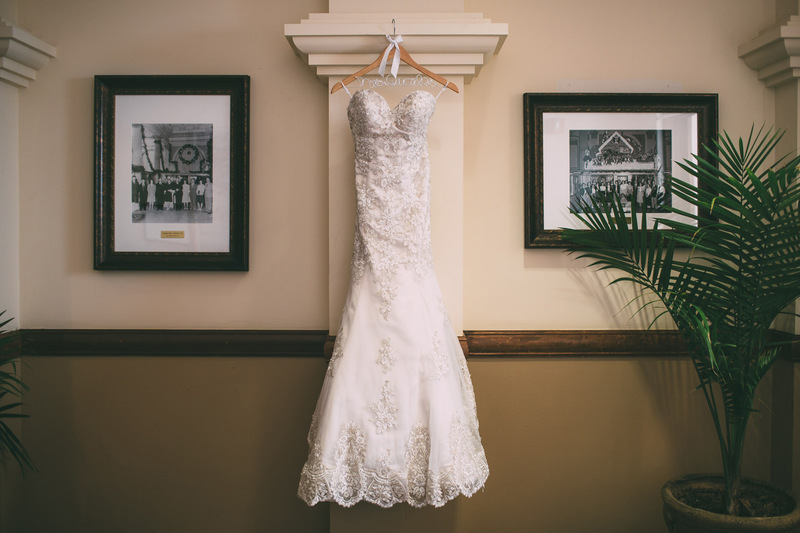 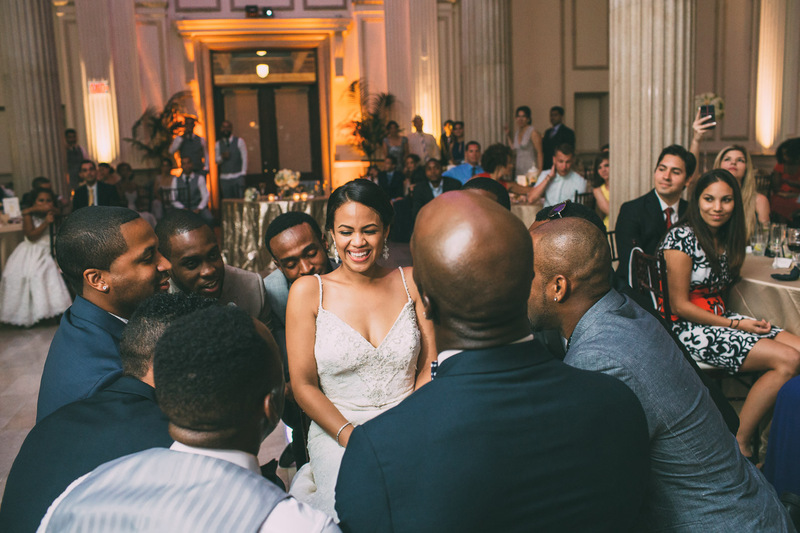 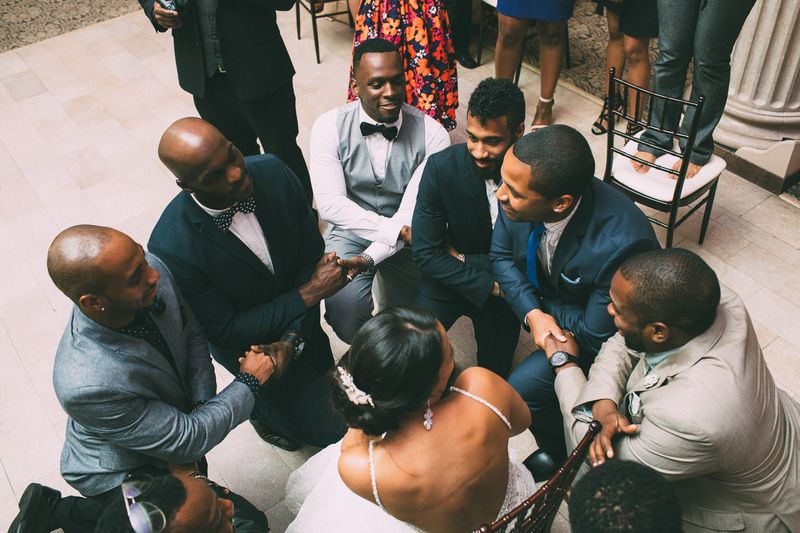 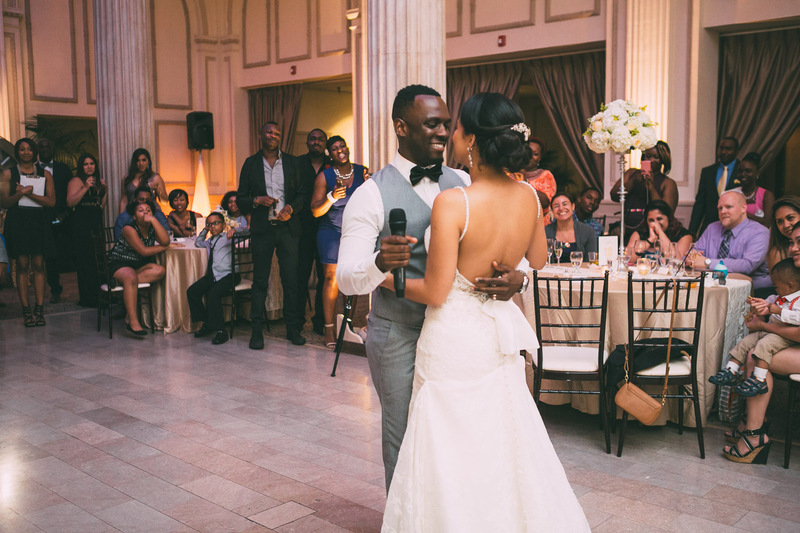 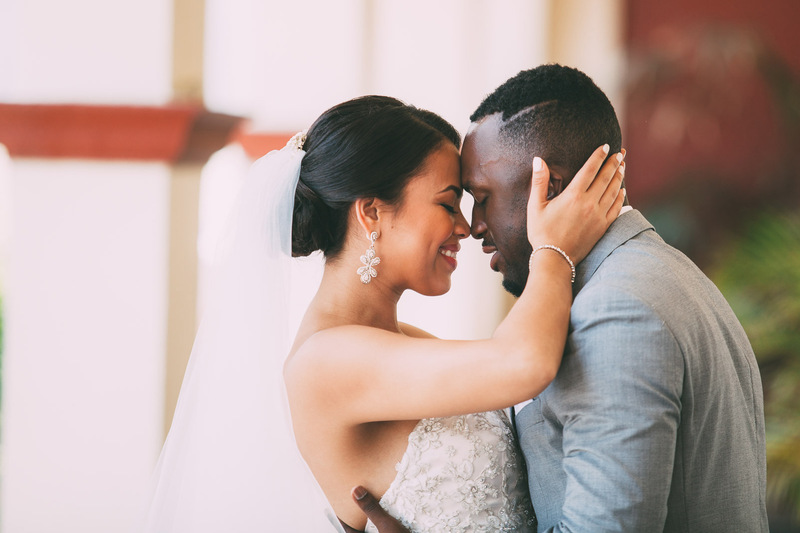 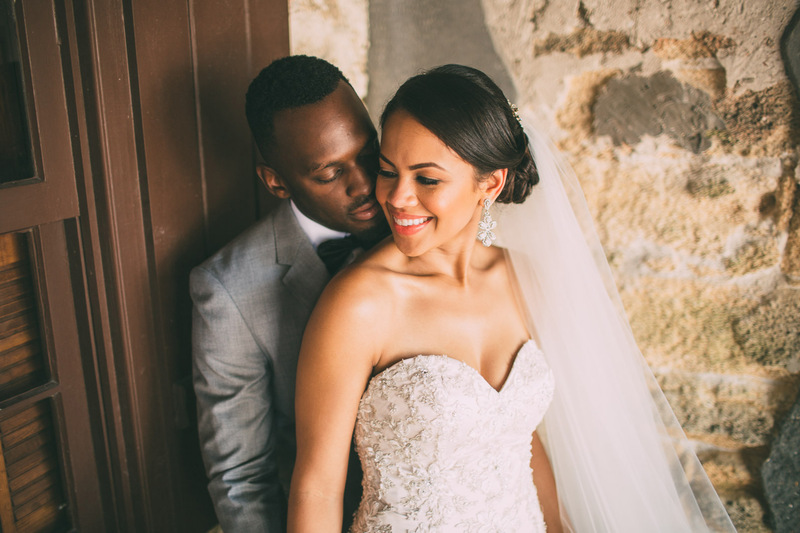 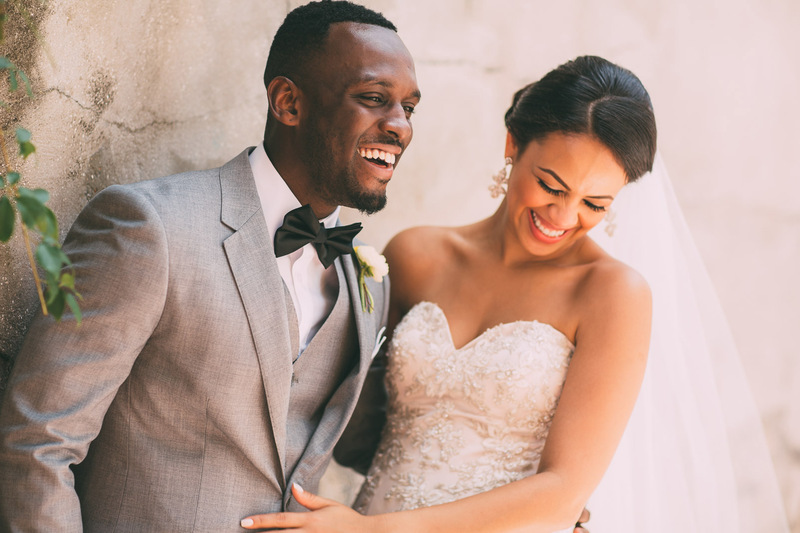 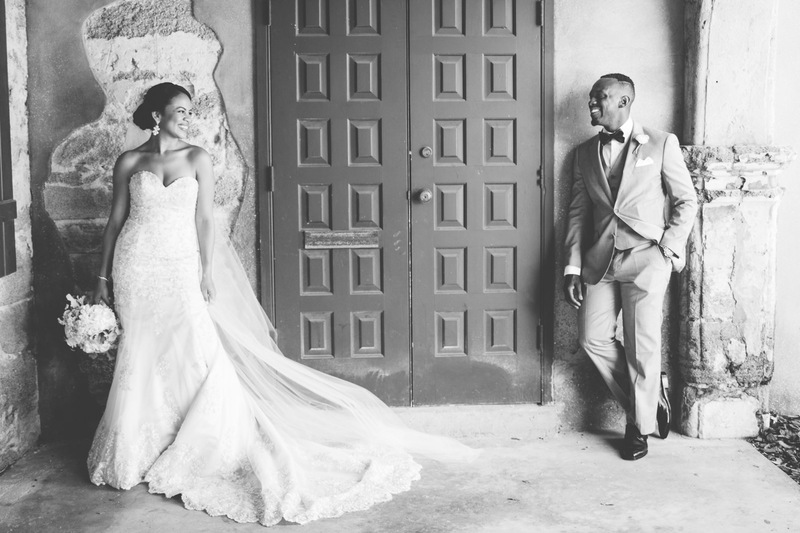 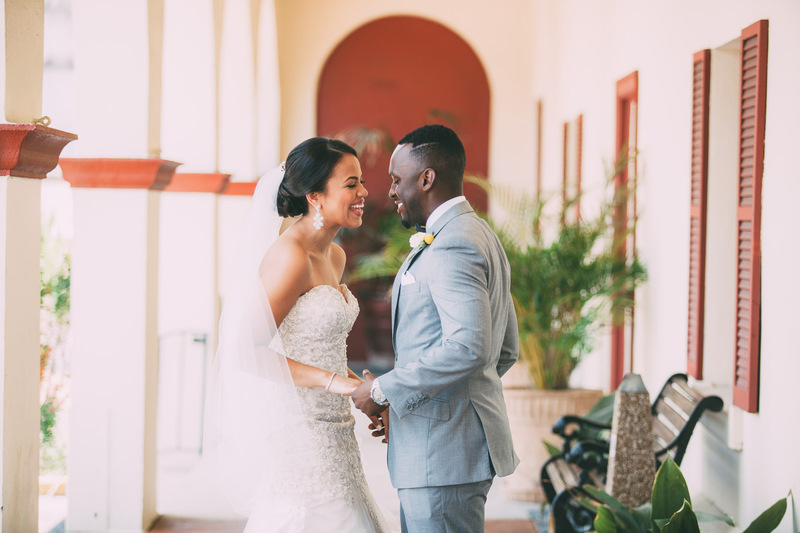 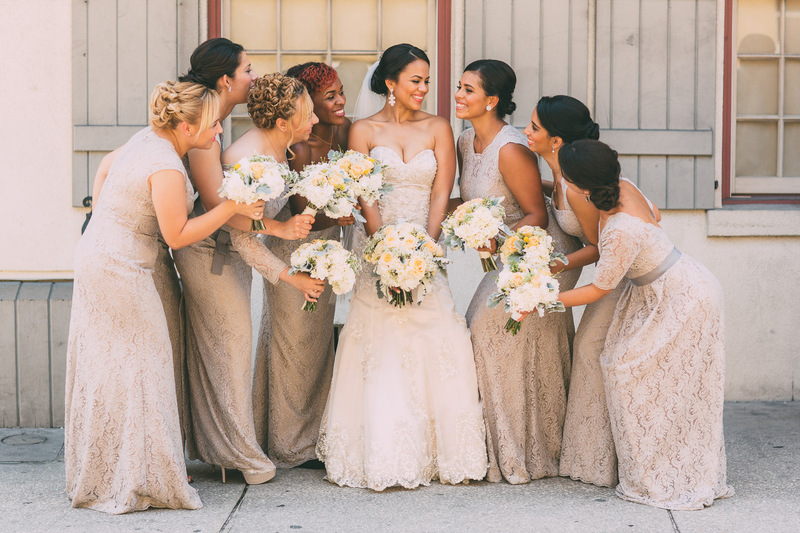 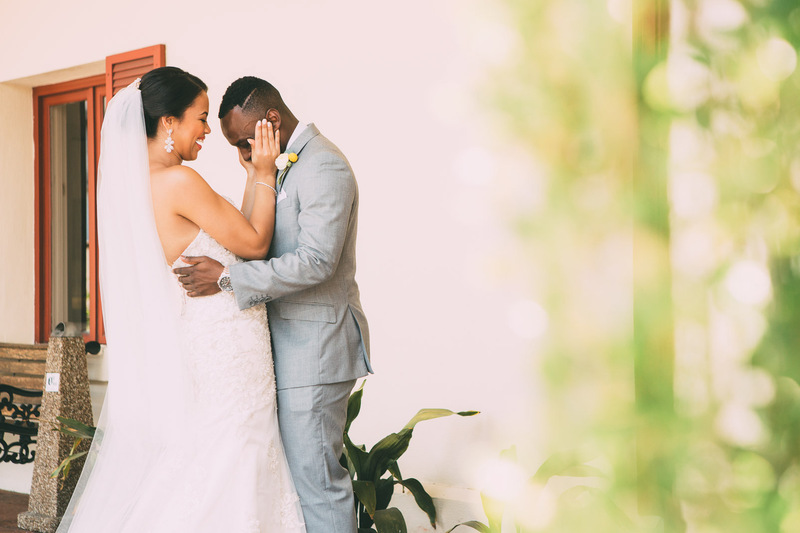 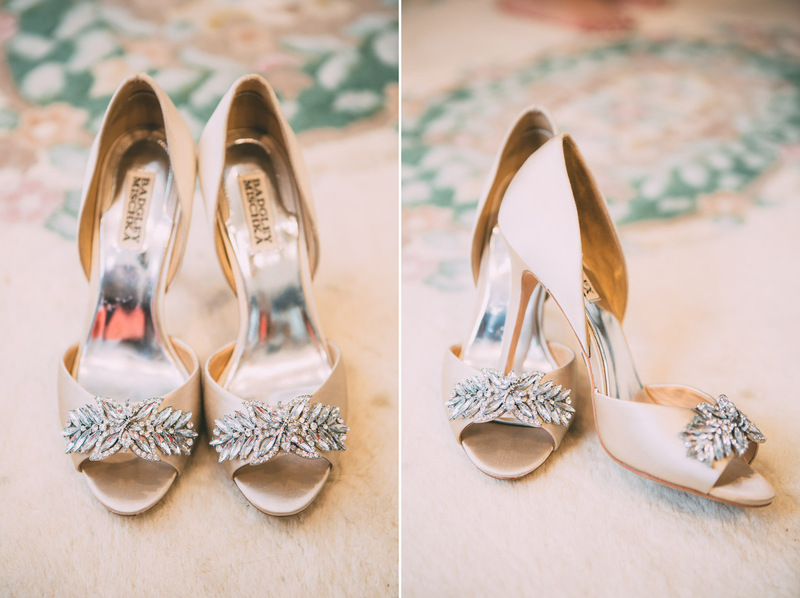 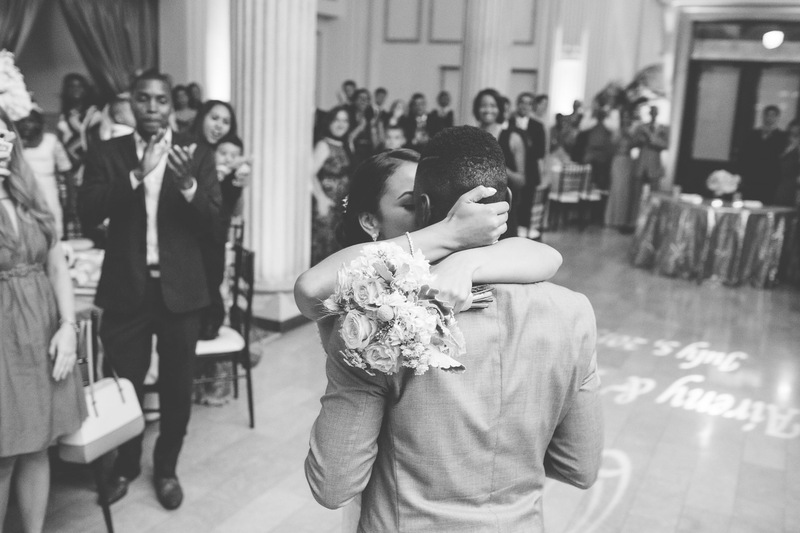 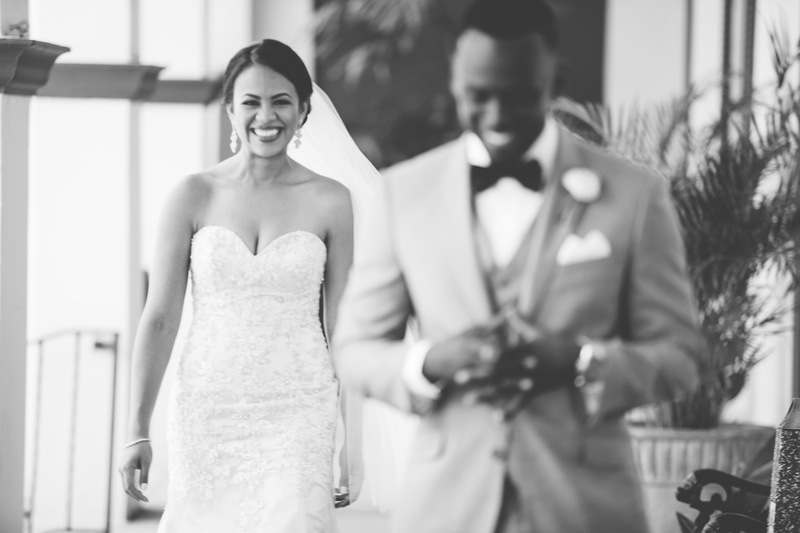 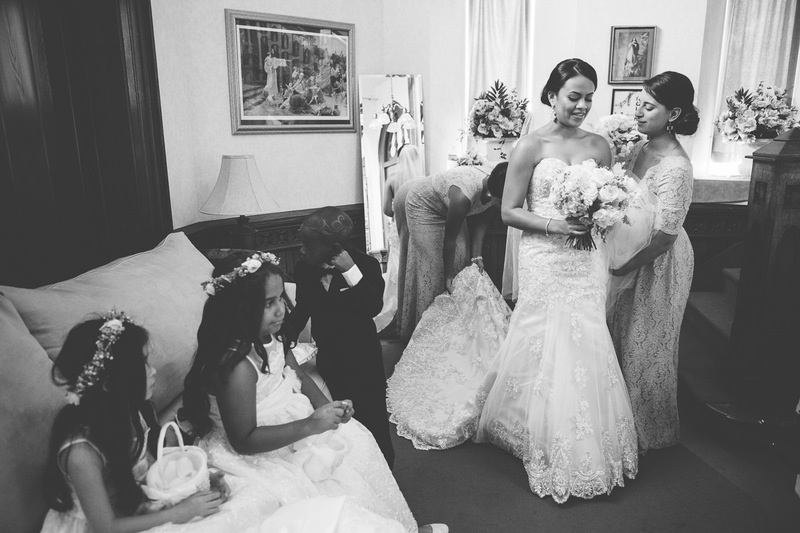 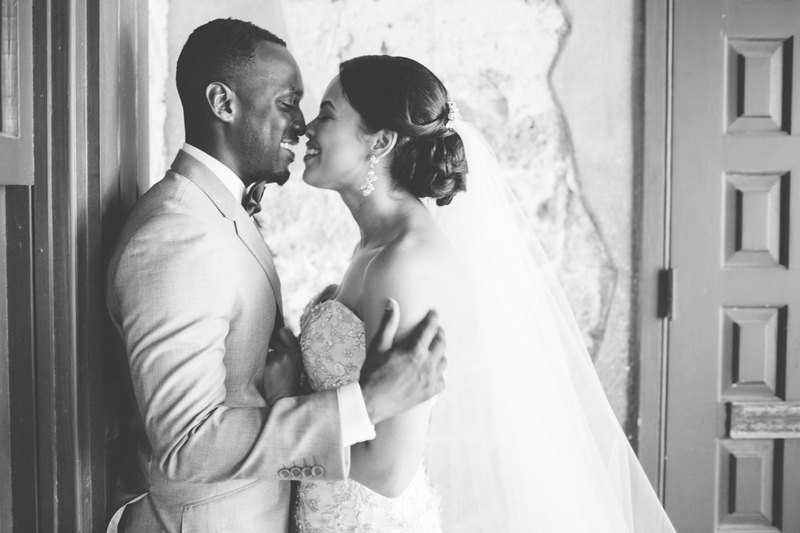 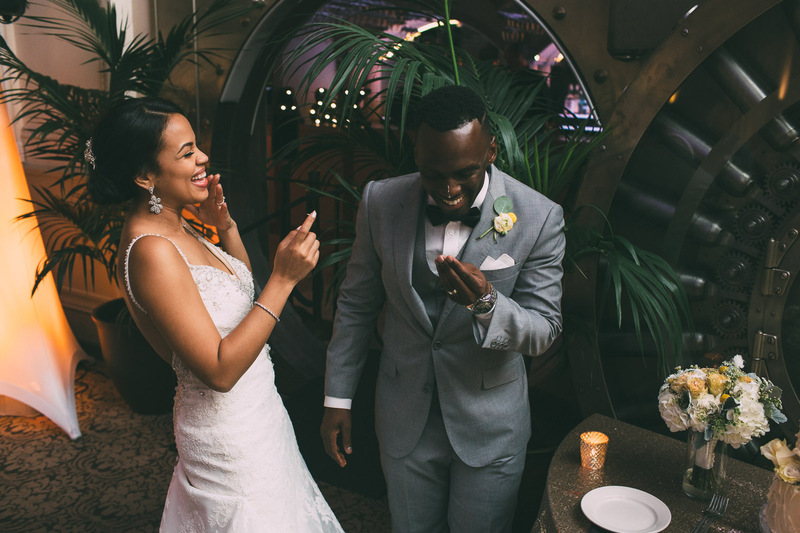 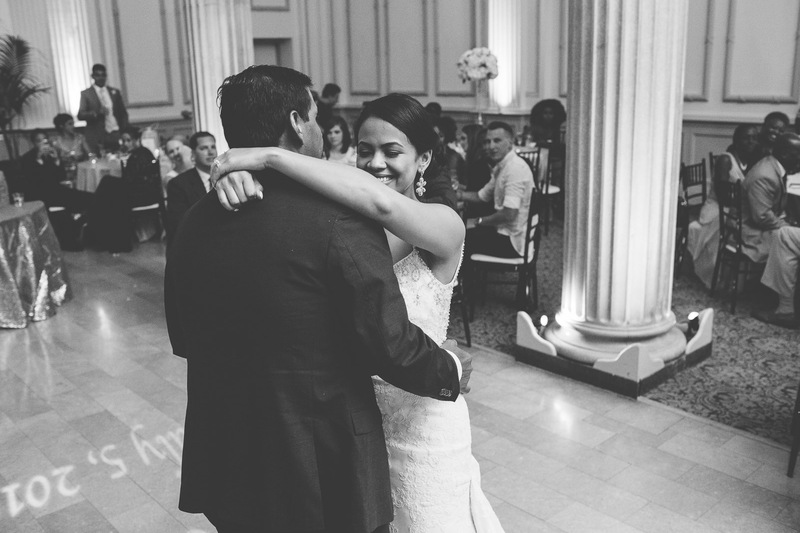 Aireny and Kelvin were the perfect example of how to do a wedding right! 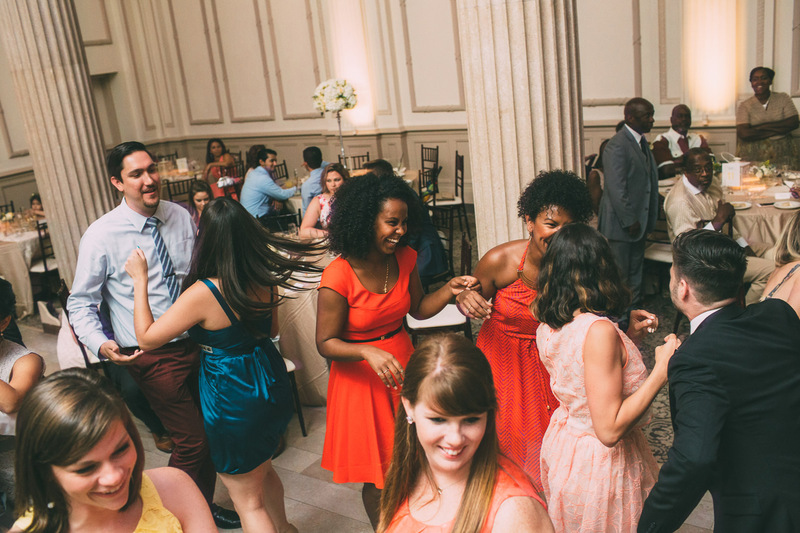 Be wildly in love with each other and throw yourselves one heck of a bash! 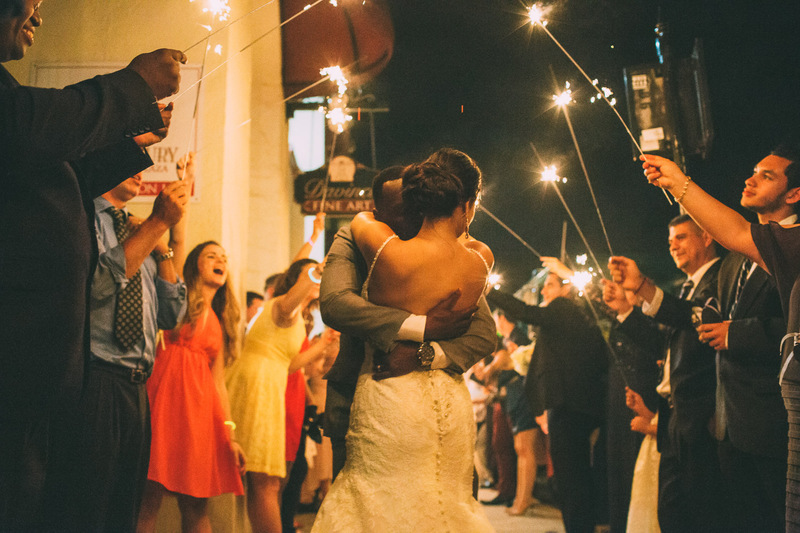 The wedding finished with a sparkler exit and the newlyweds jumping into a carriage as they waved their guests goodbye.